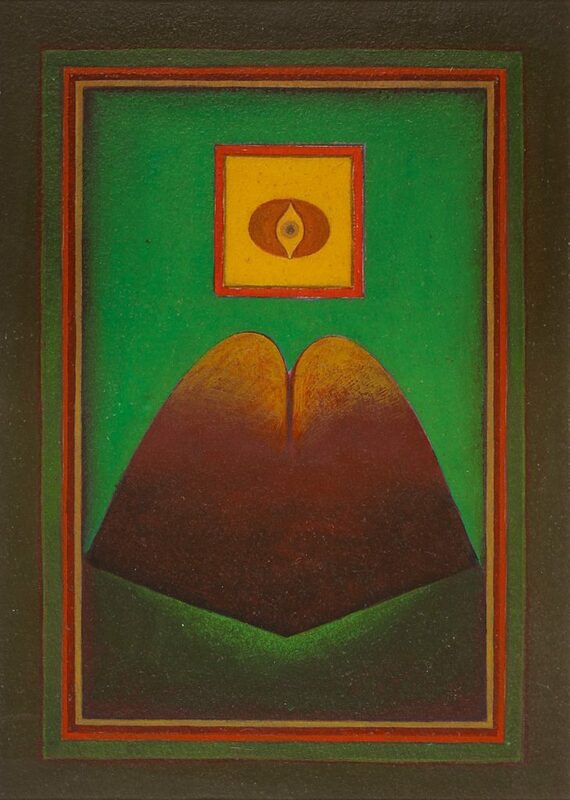 An unassuming trailblazer, Gulam Rasool Santosh is the most important artist from the movement known as neo-tantra in Indian art, synonymous with masters such as Biren De and Sohan Qadri. 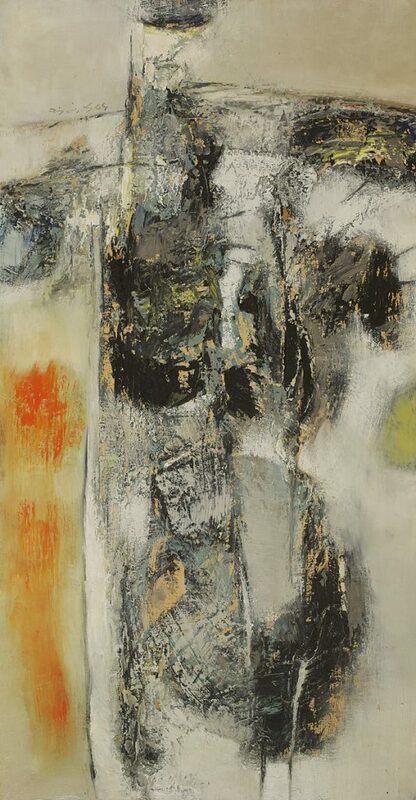 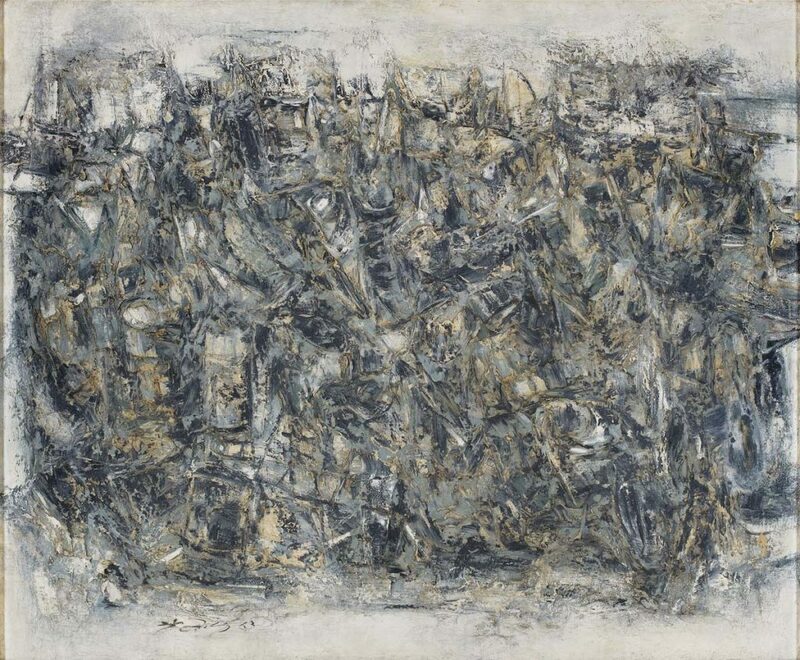 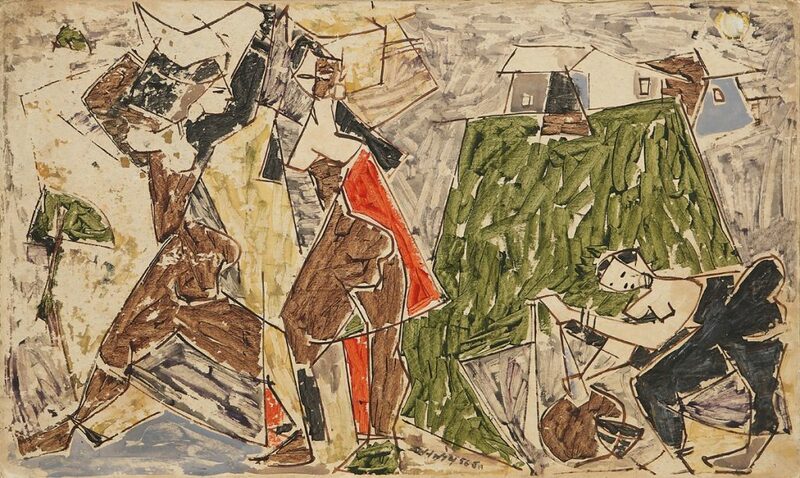 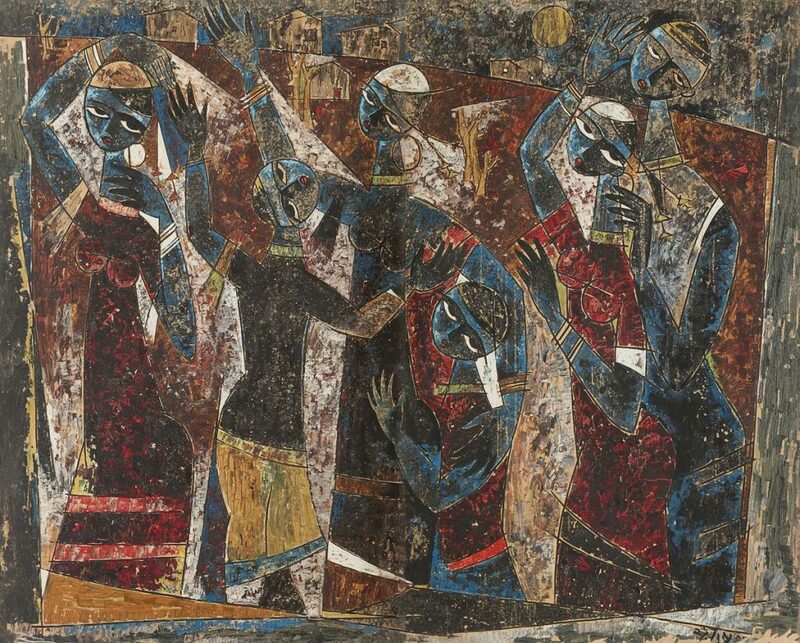 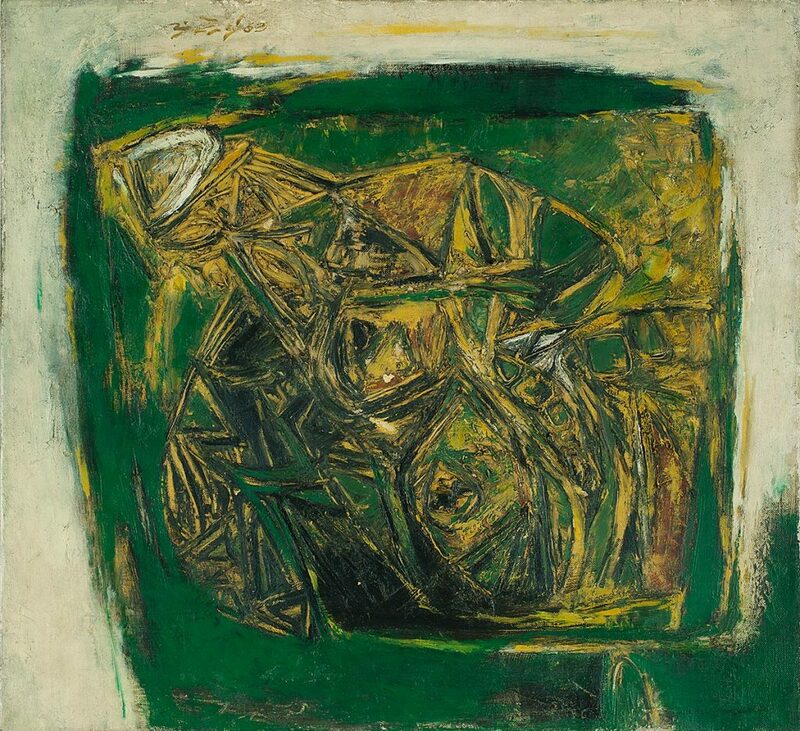 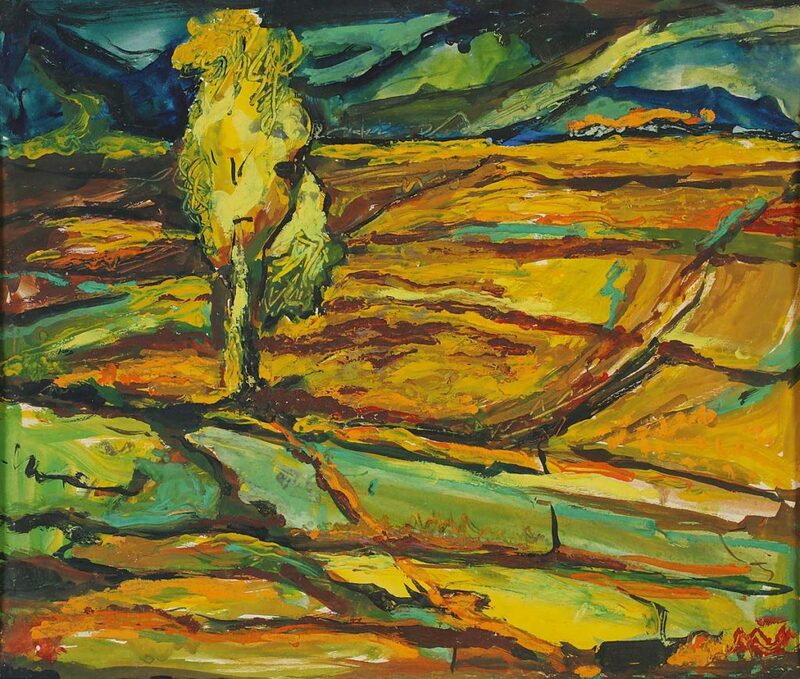 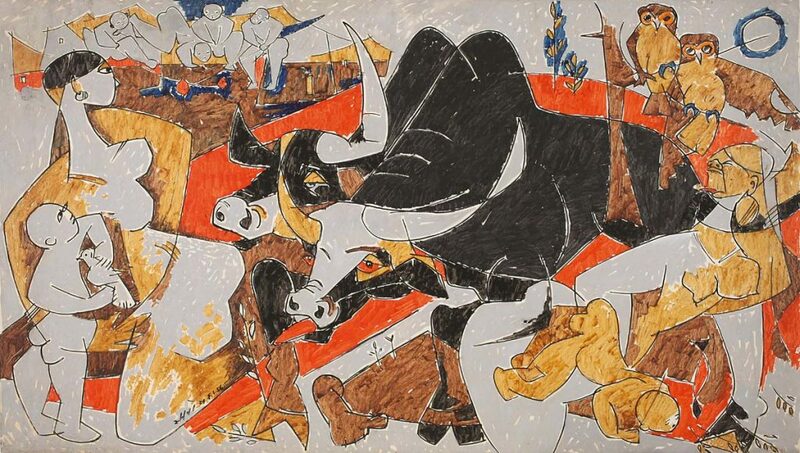 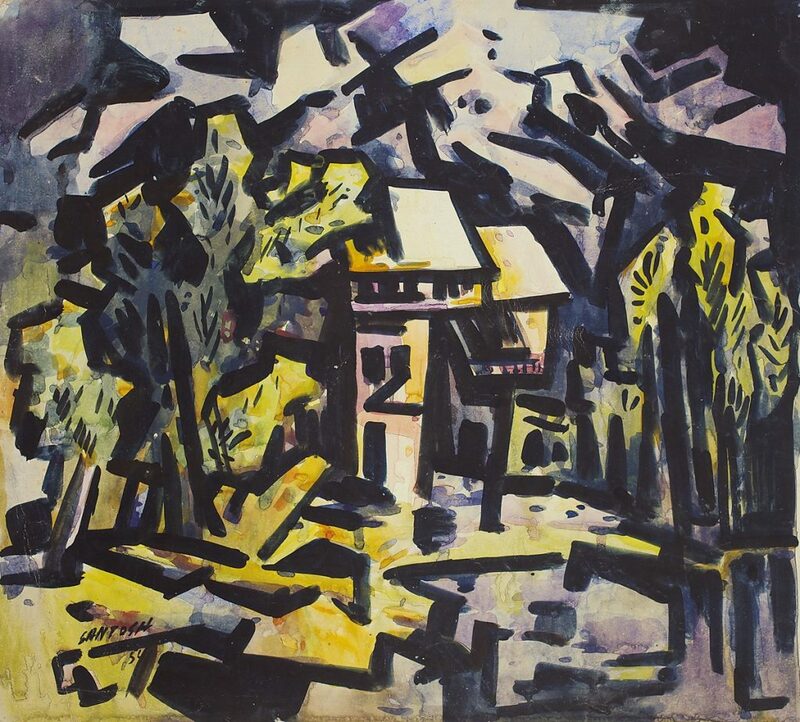 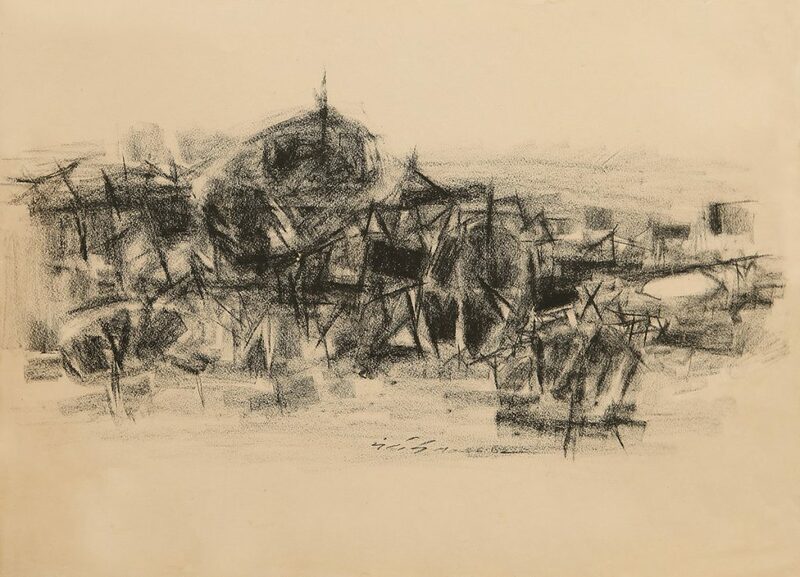 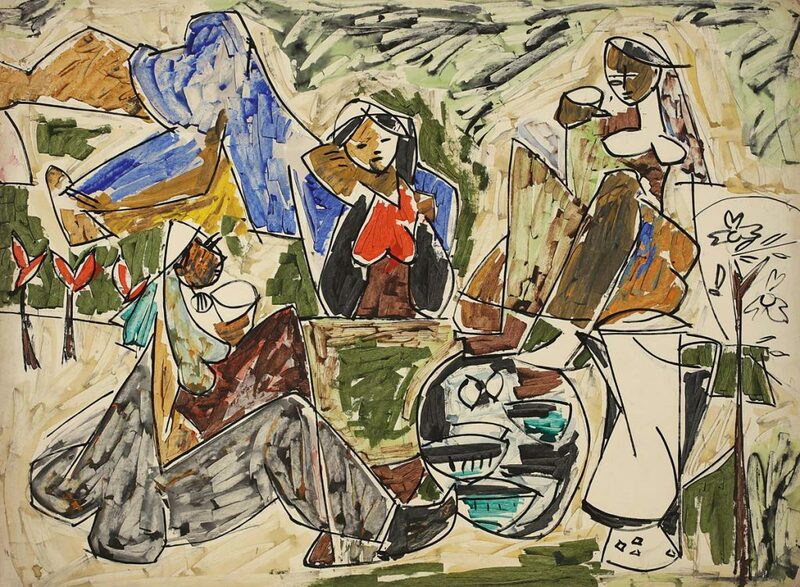 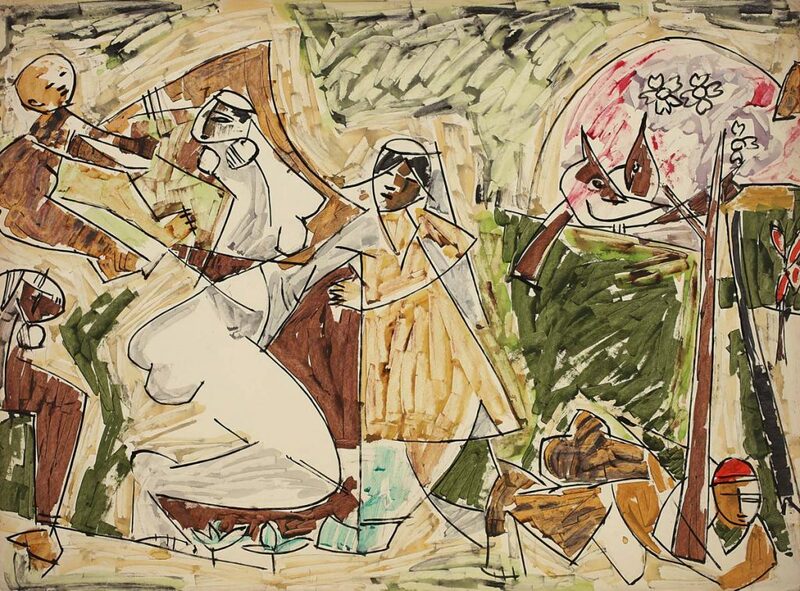 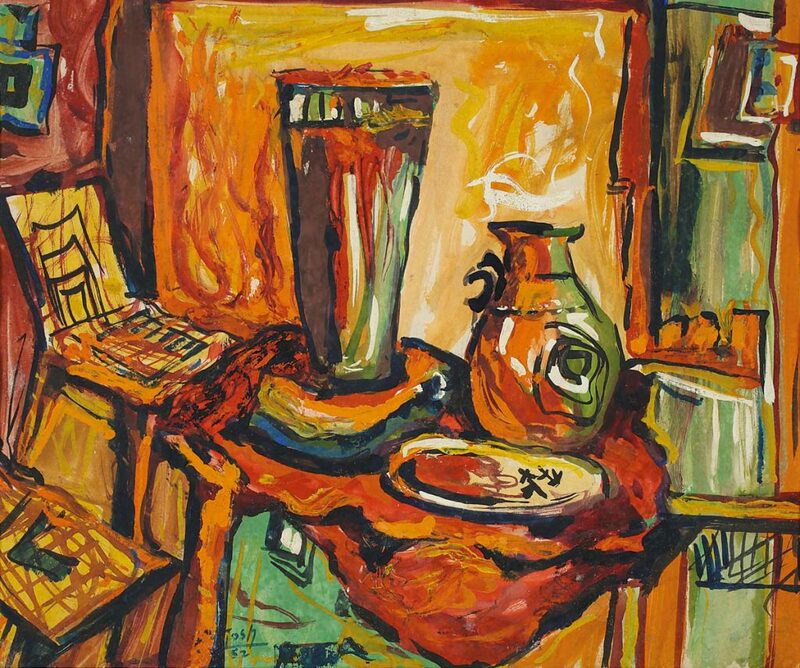 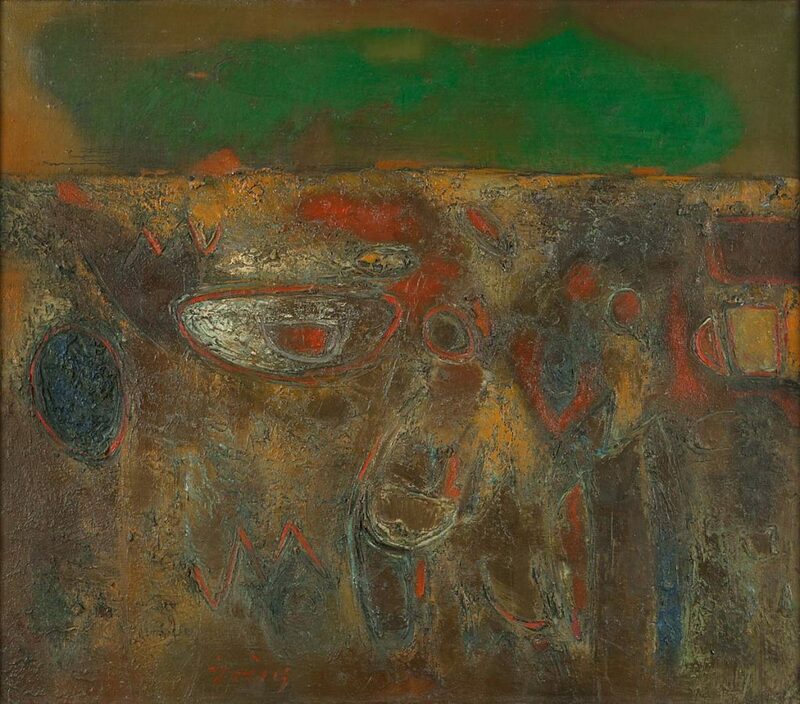 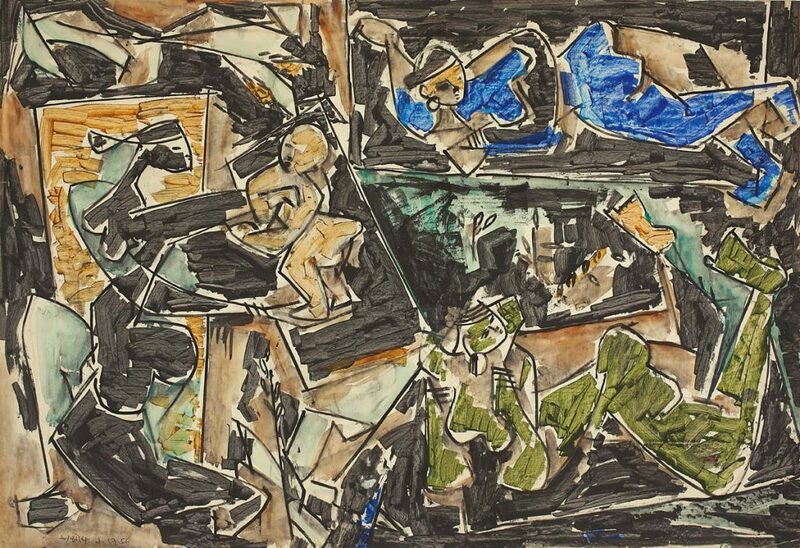 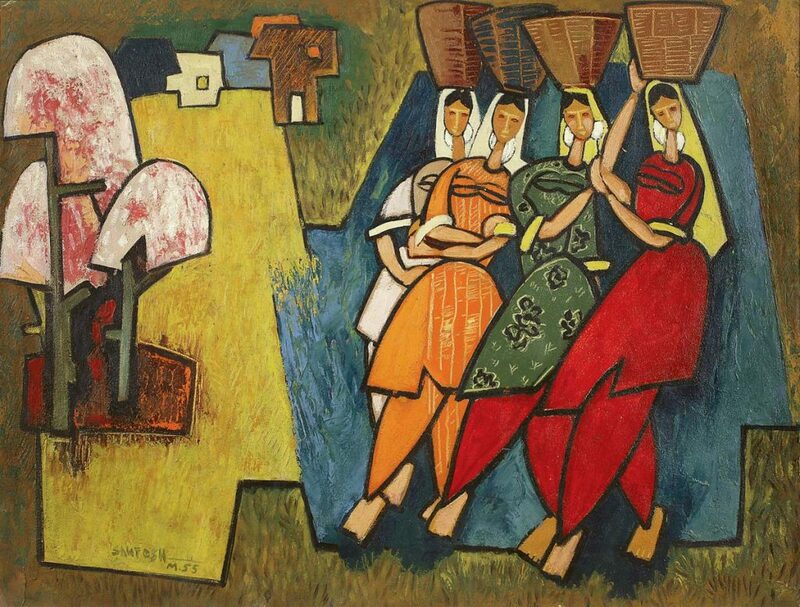 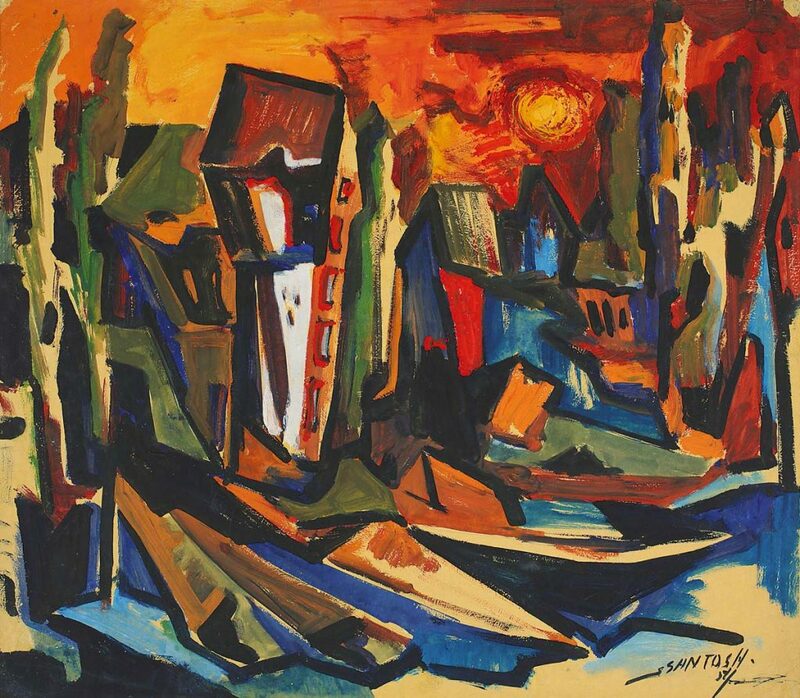 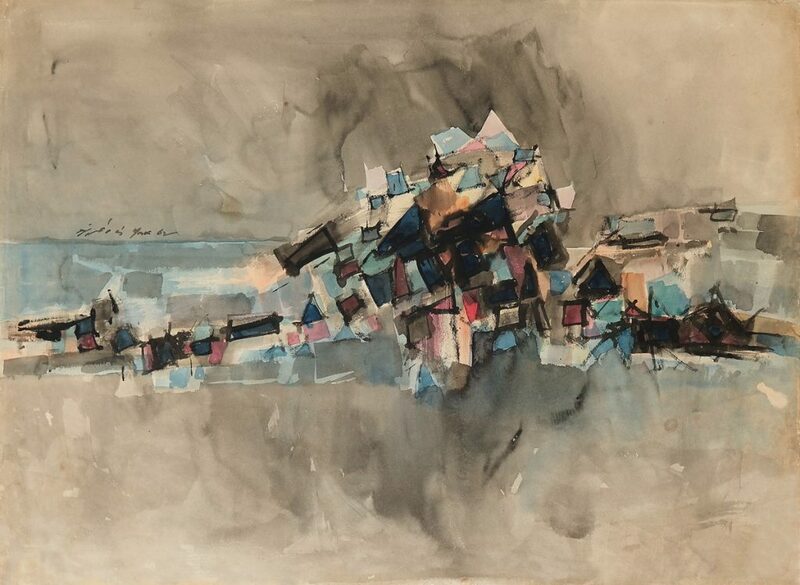 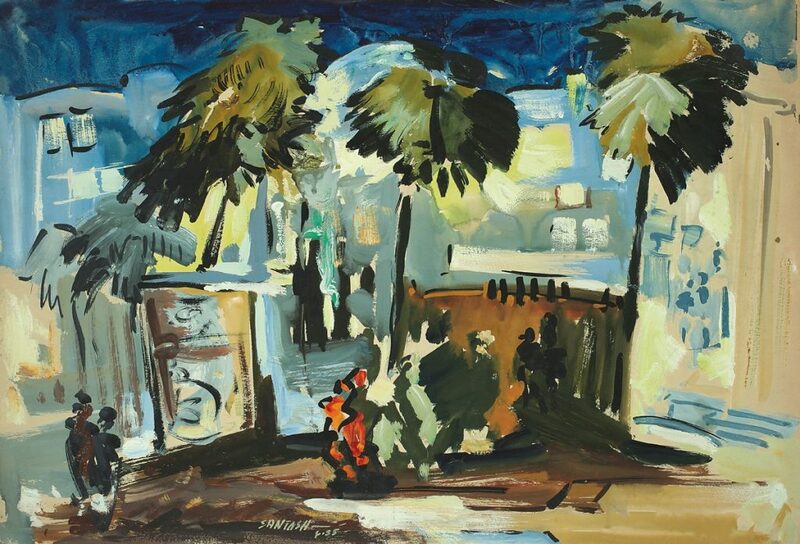 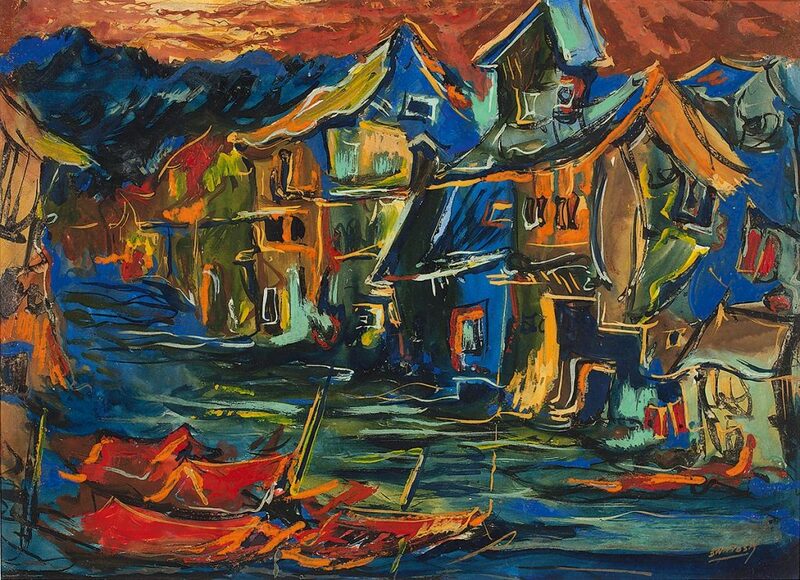 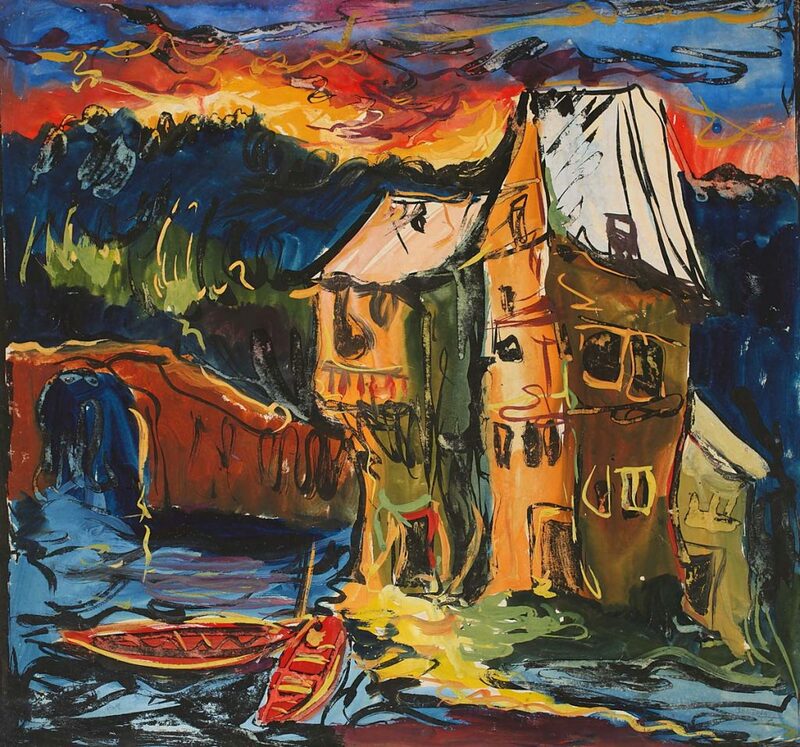 Self-taught, Santosh began his career painting landscapes in his native Kashmir before being spotted by S. H. Raza, which enabled him to study at the Maharaja Sayajirao University at Baroda under the famous artist N. S. Bendre. 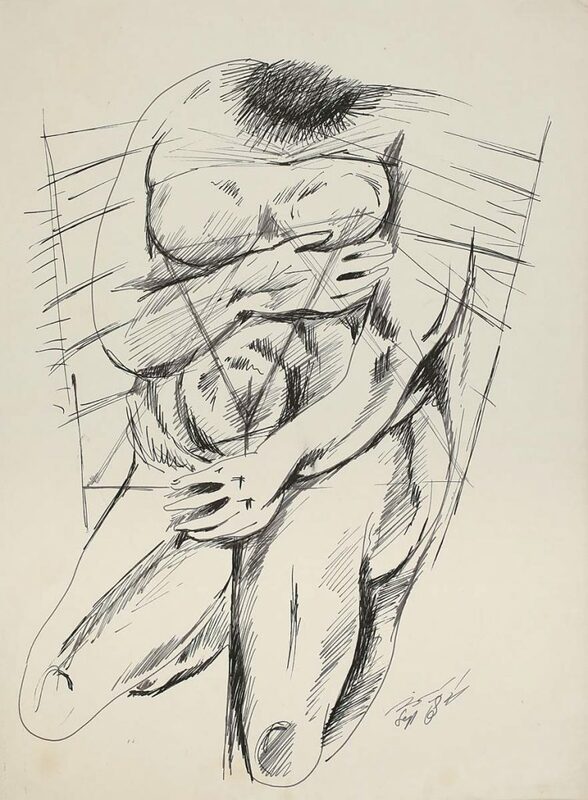 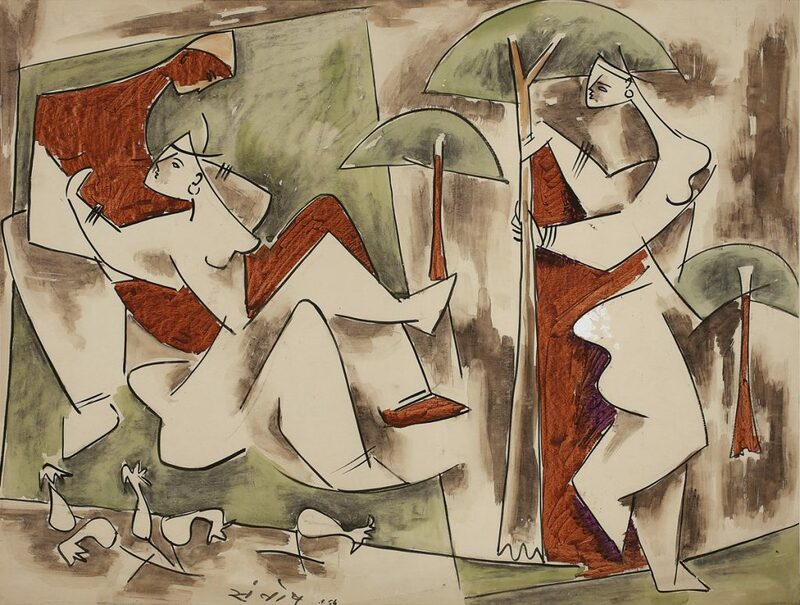 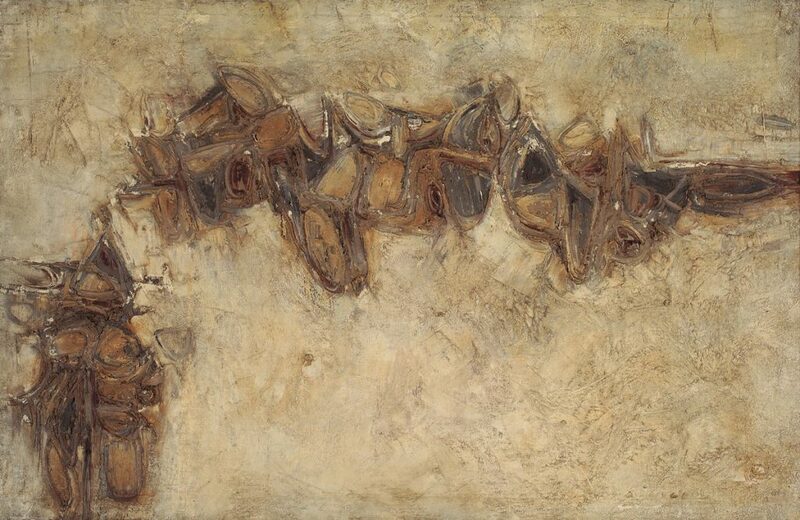 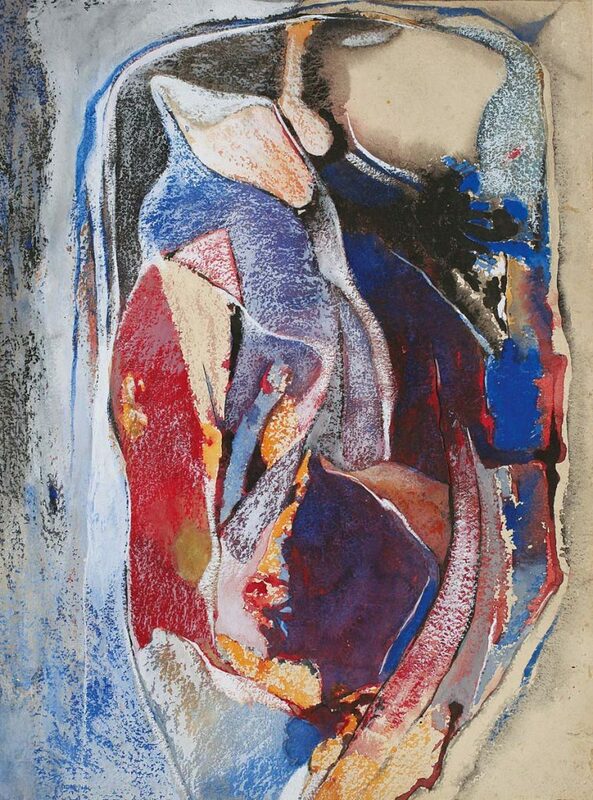 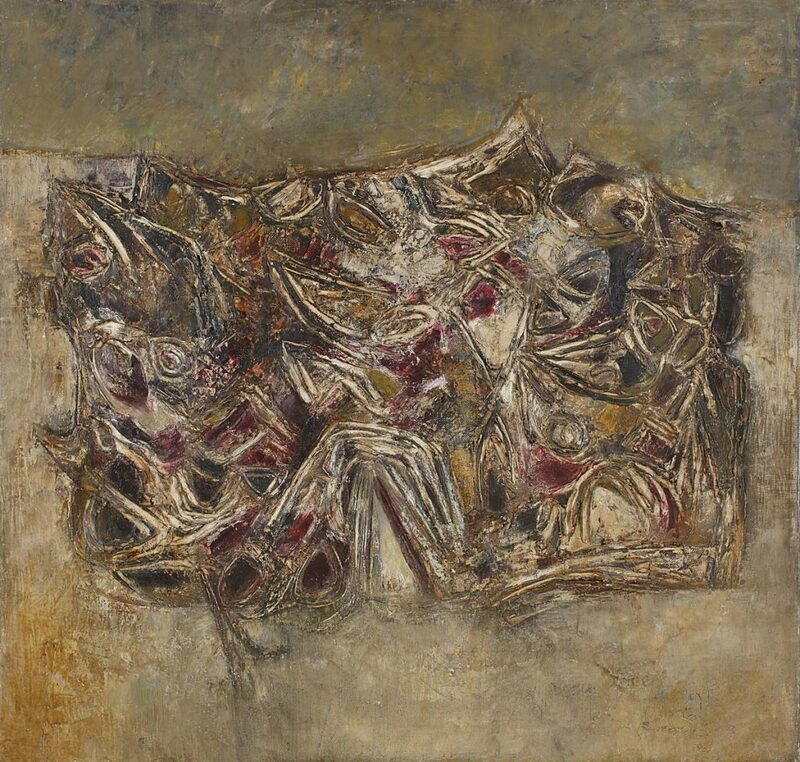 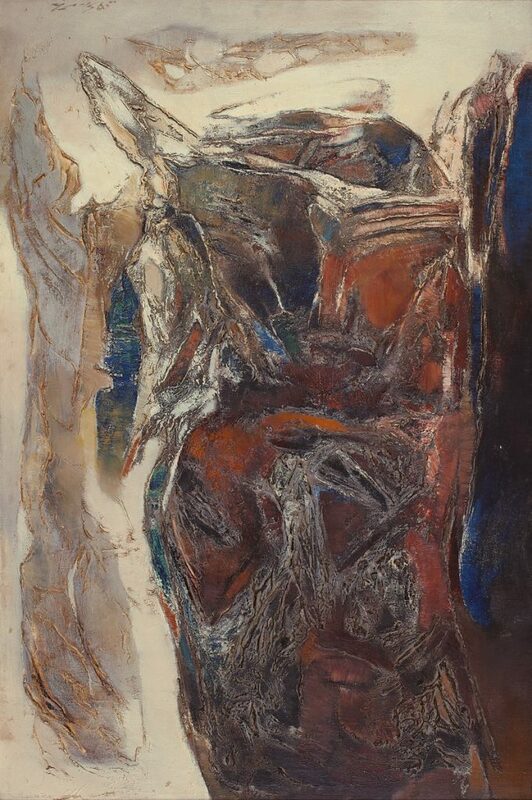 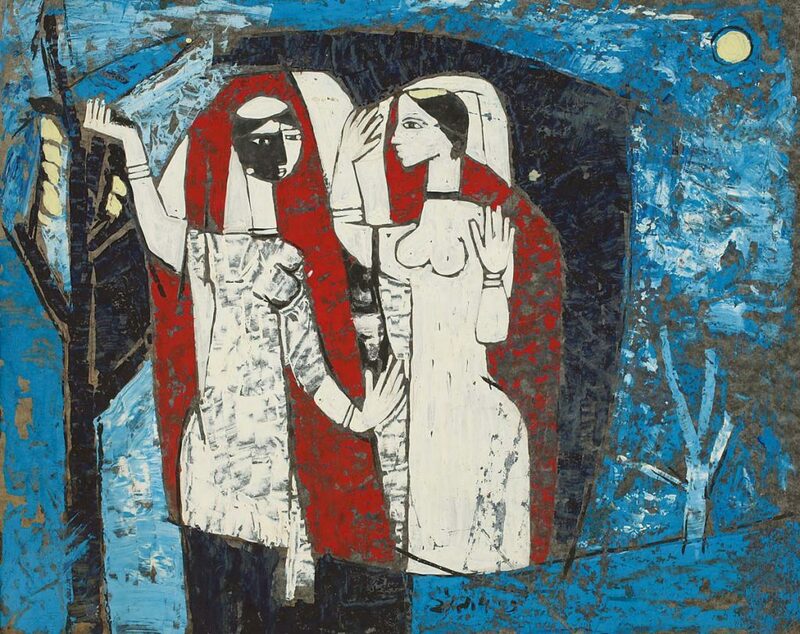 After a few years of painting figurative and abstract works in the mould of the other Indian Progressives, Santosh’s art changed dramatically towards tantra when he had a mystical experience in the Amarnath cave in 1964. 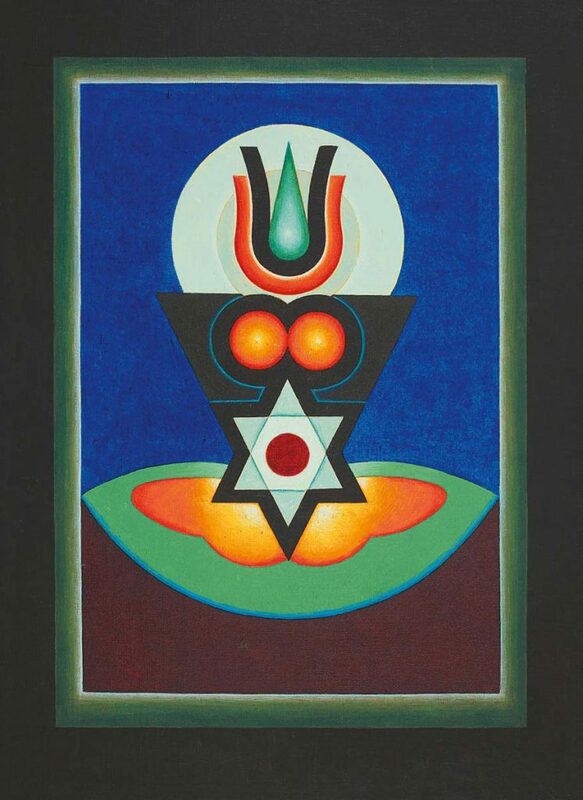 From then on, until his death in 1997, G. R. Santosh dedicated his life to the study and practice of tantra, a yogi as much as an artist. 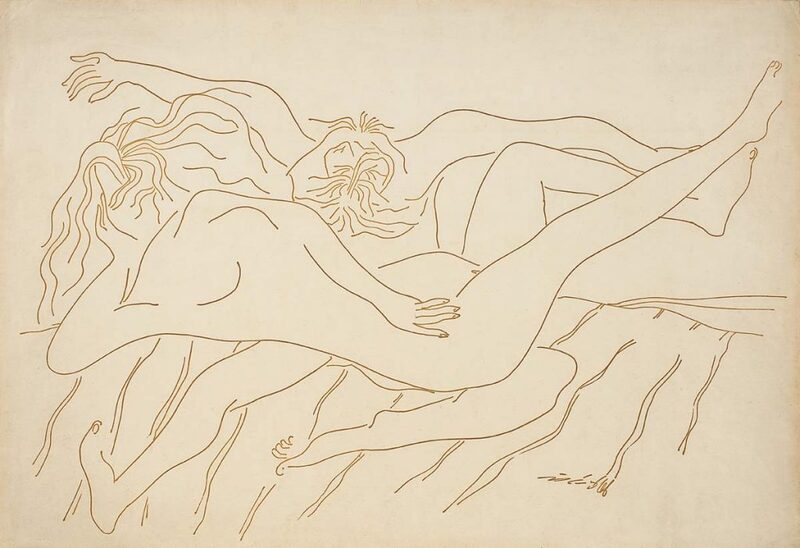 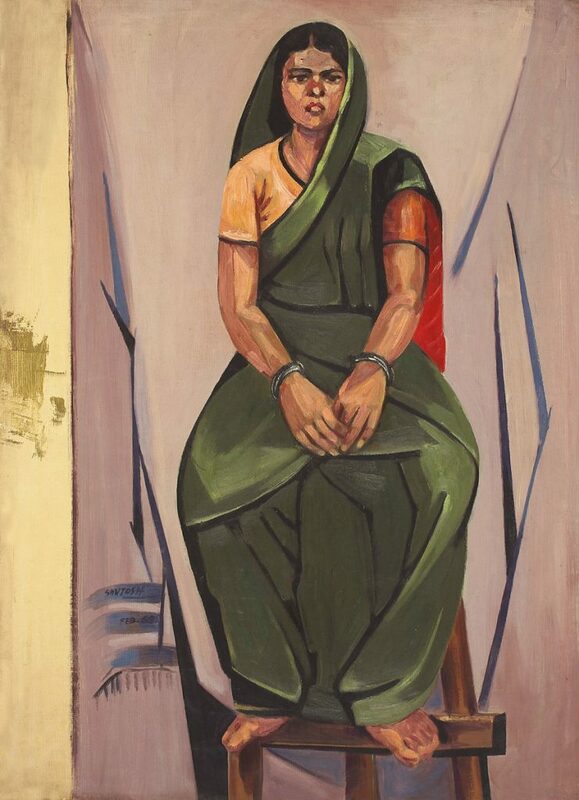 This first-ever retrospective of this landmark artist in Indian art brings together his works from his earliest period to his last works, featuring over 120 works. 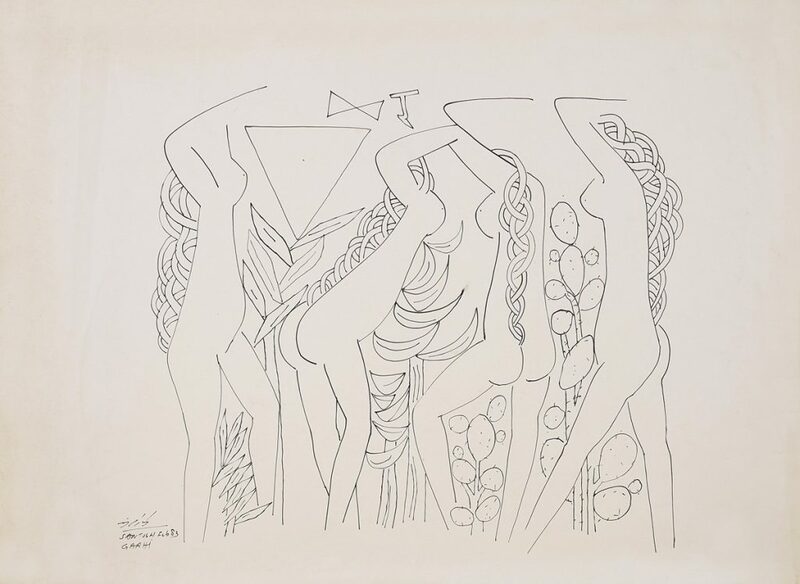 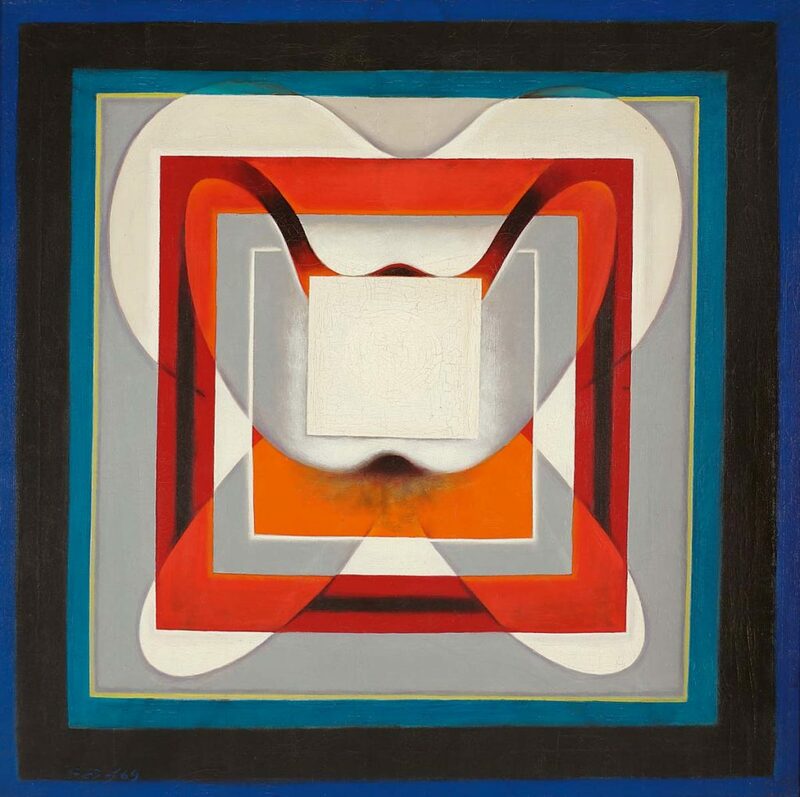 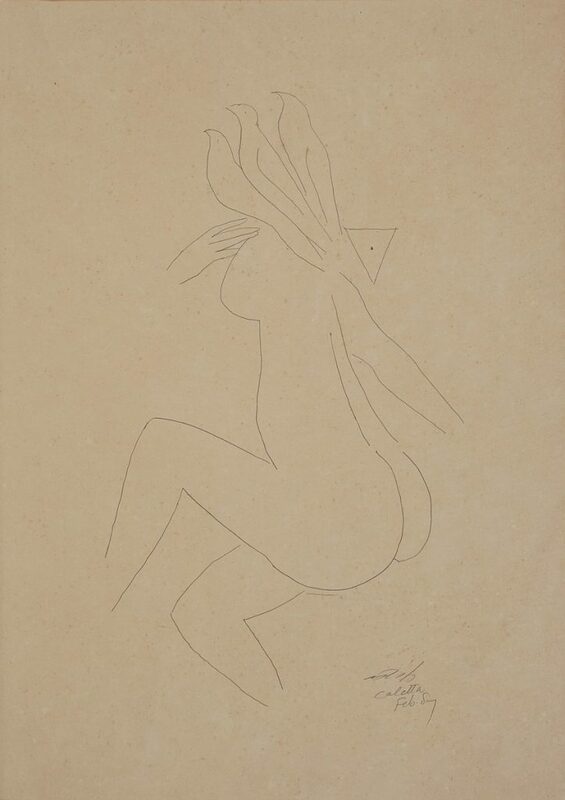 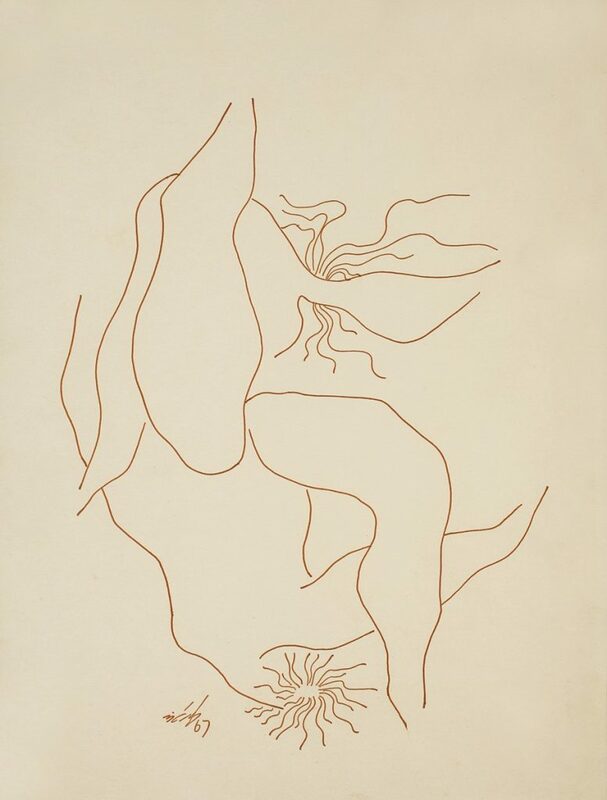 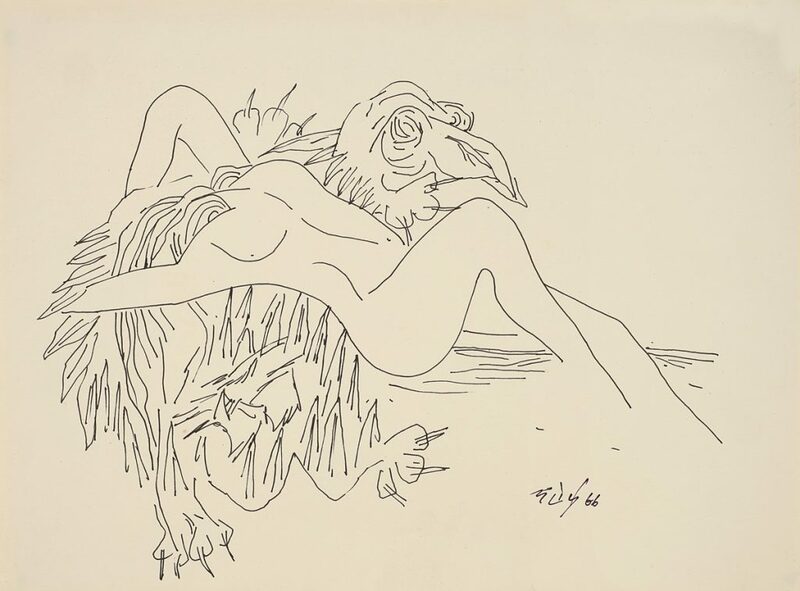 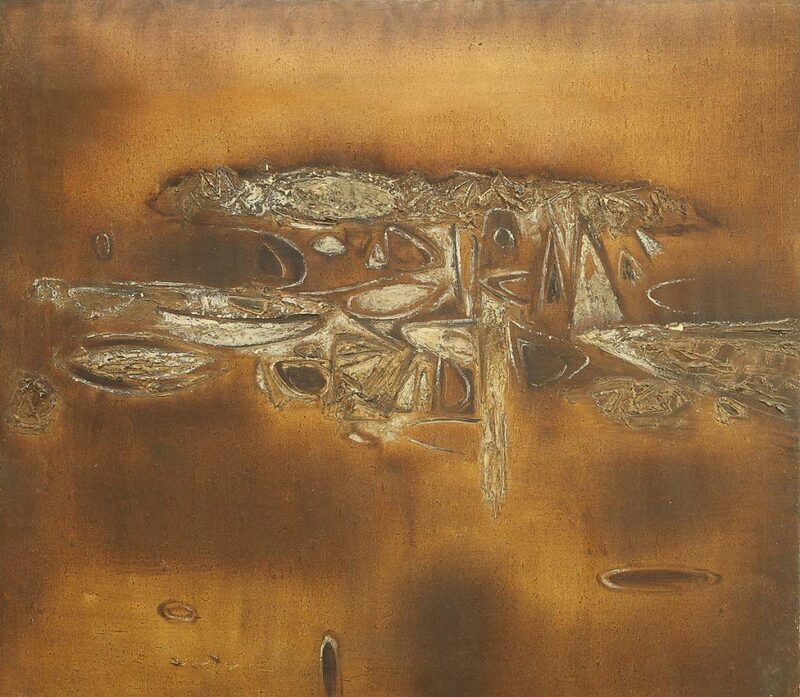 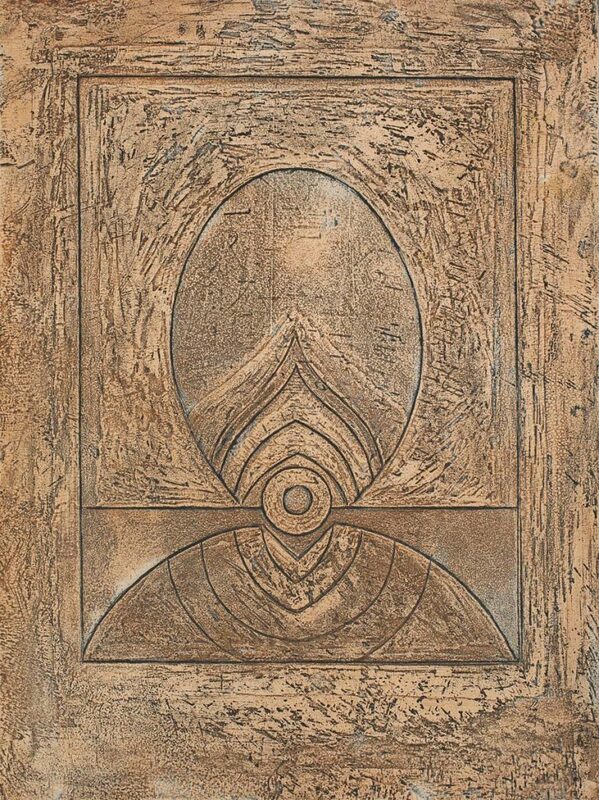 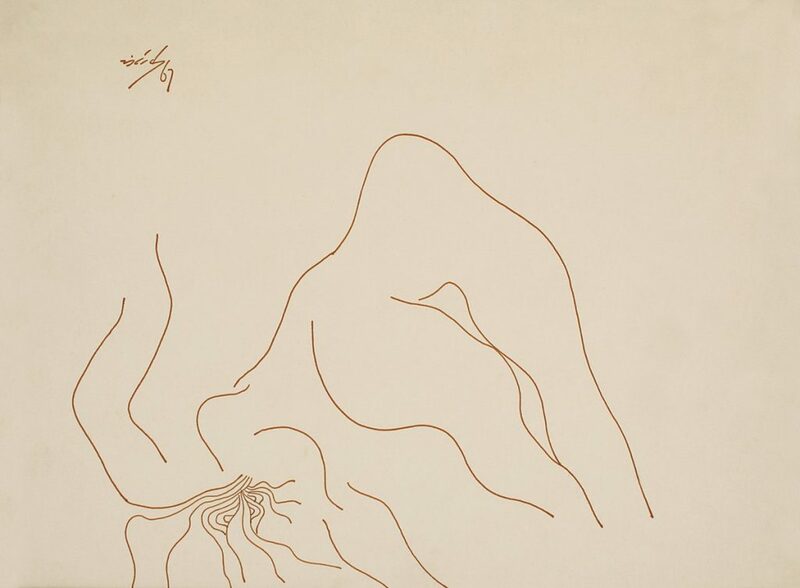 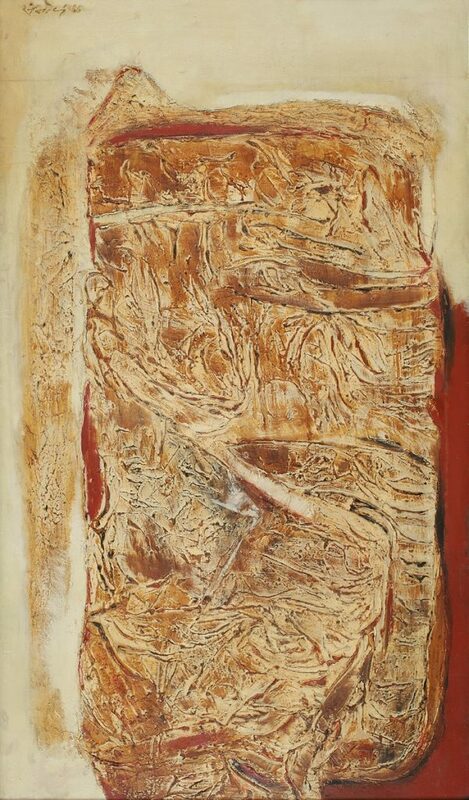 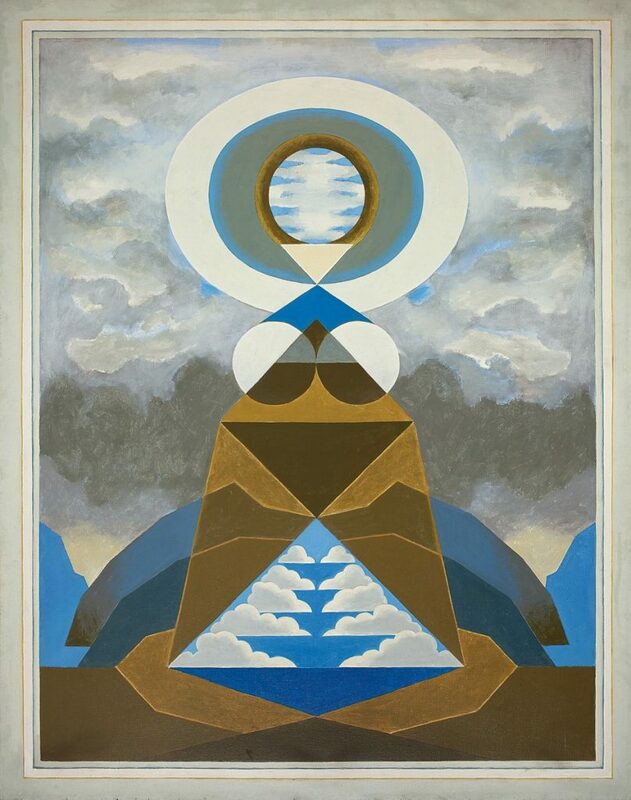 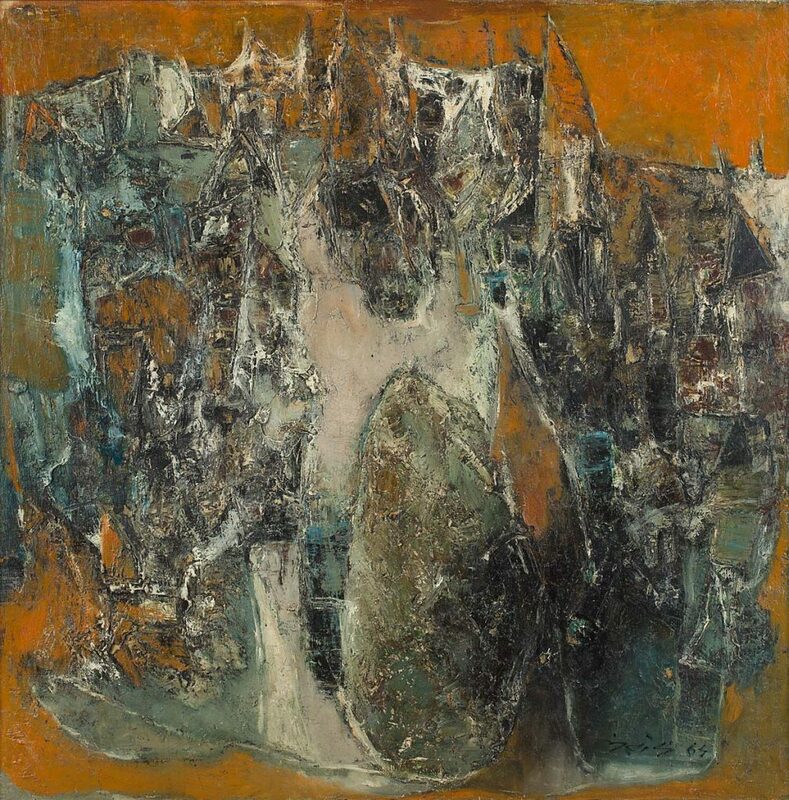 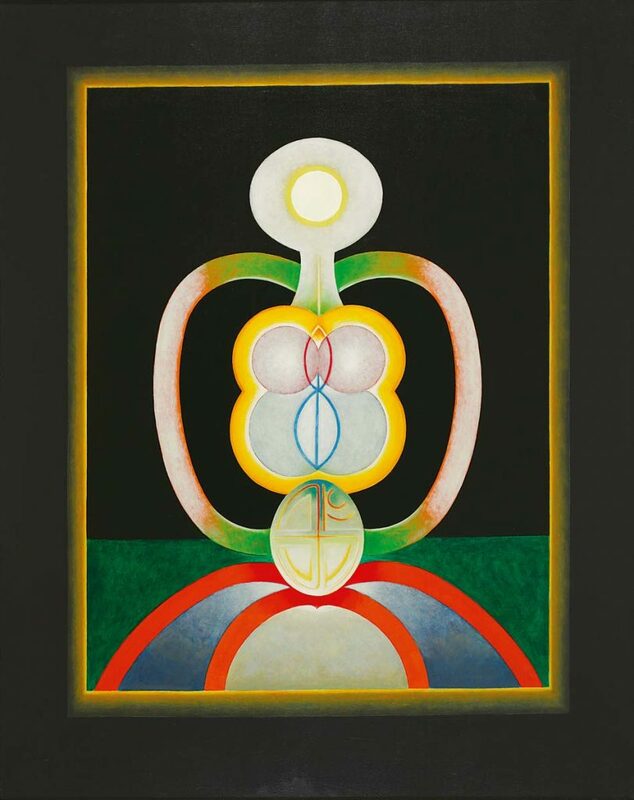 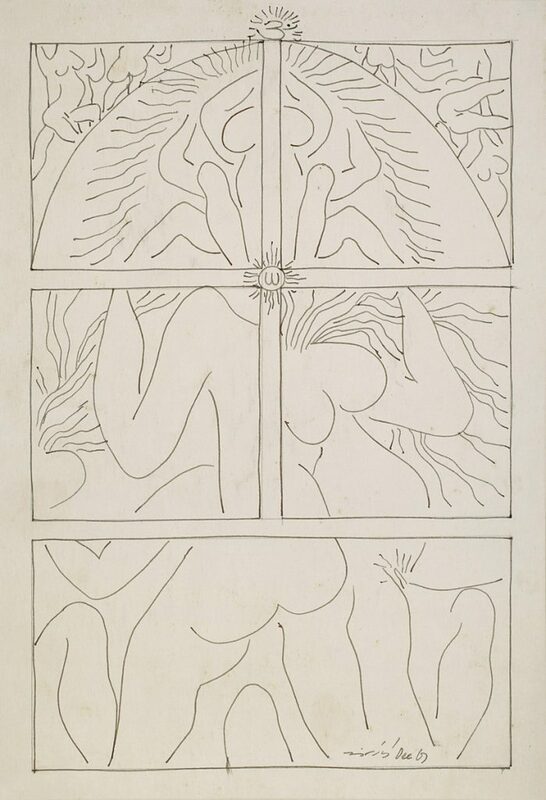 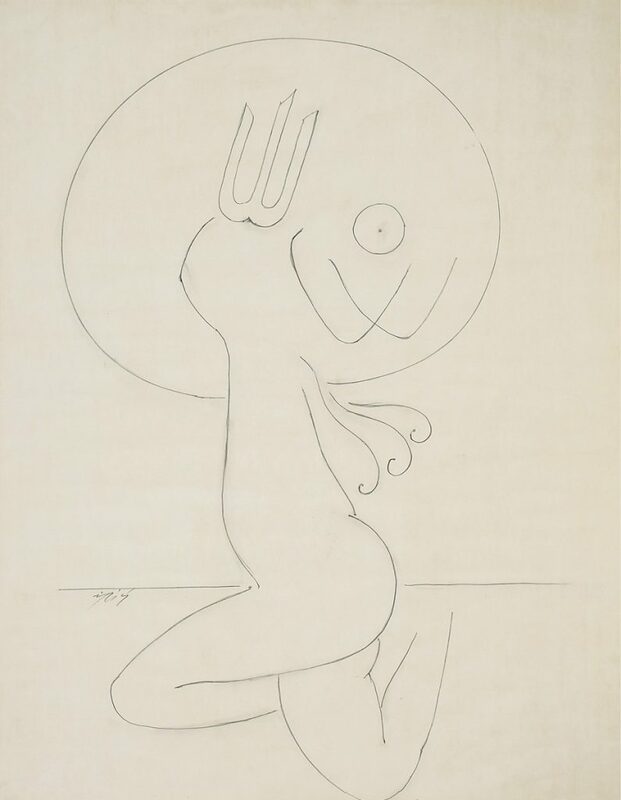 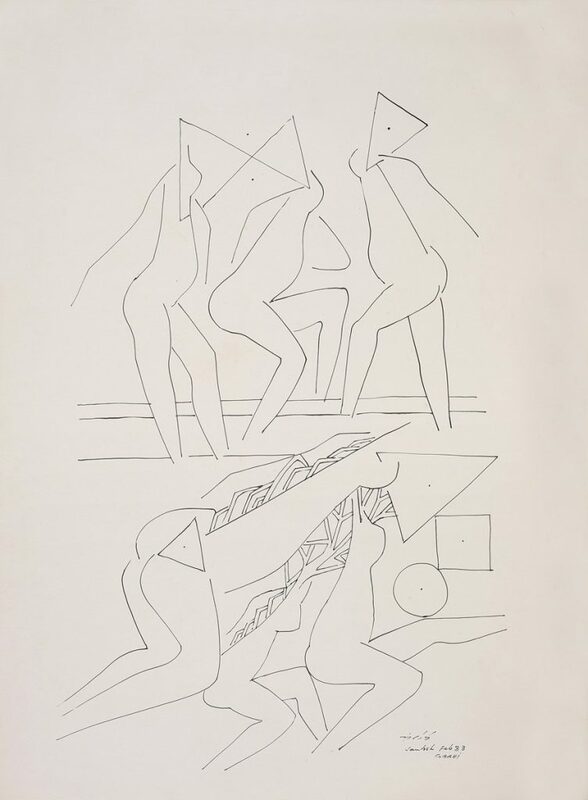 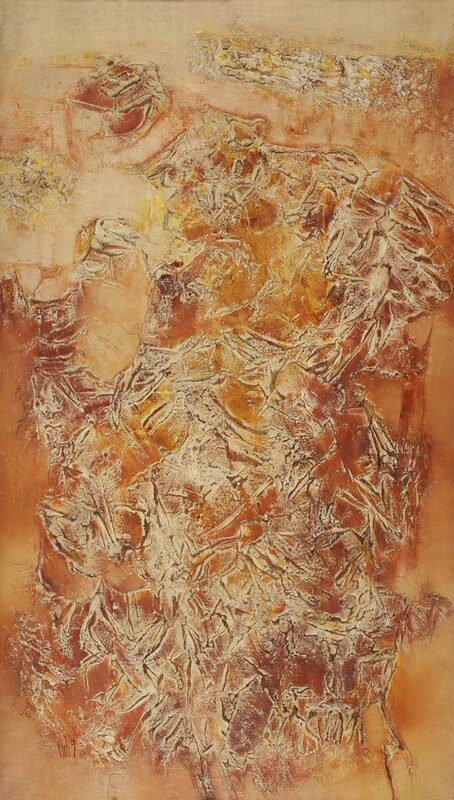 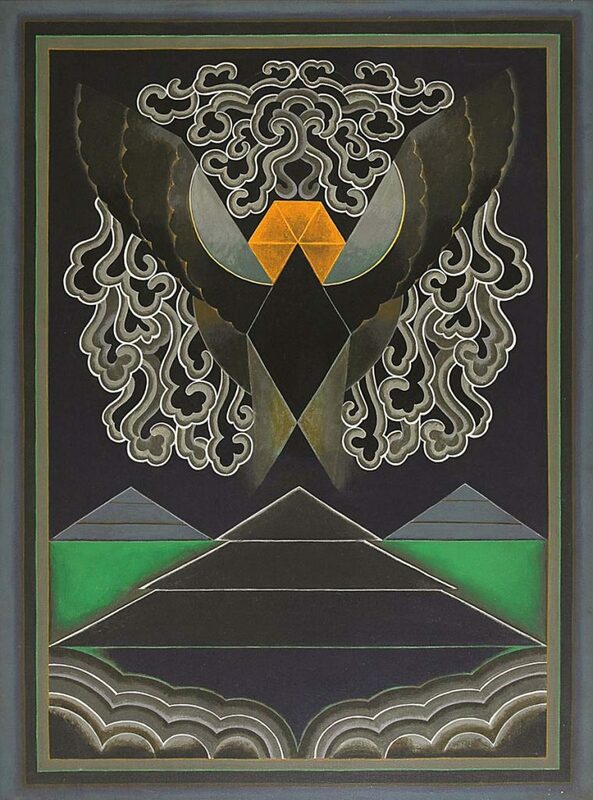 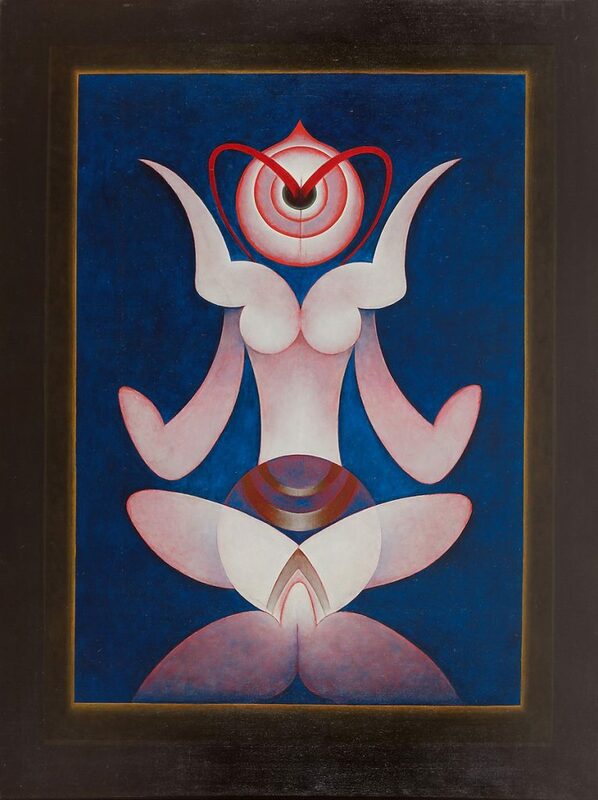 Beginning with his early abstracts, figurative works and landscapes from the Fifties and the Sixties, the exhibition charts the growth and change of his art through the transitional stage, often called Early Tantric Period, to the vast body of his mature tantra works. 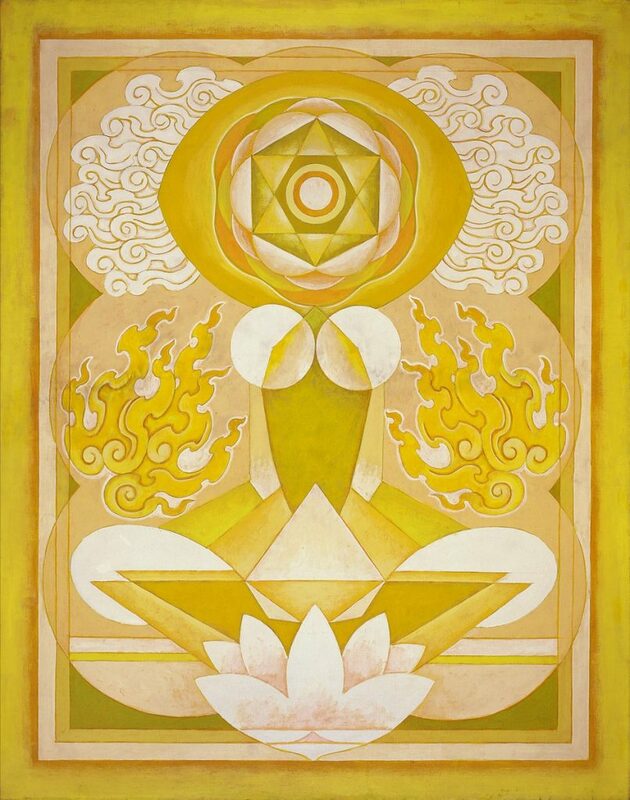 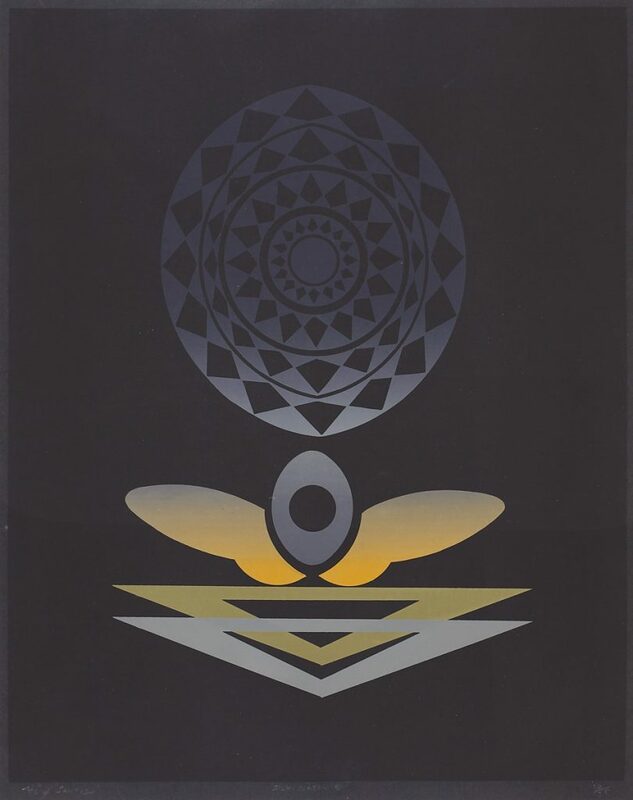 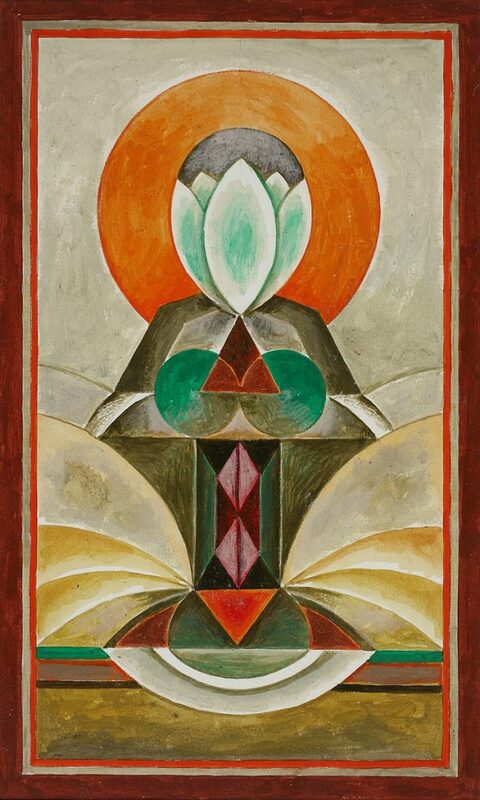 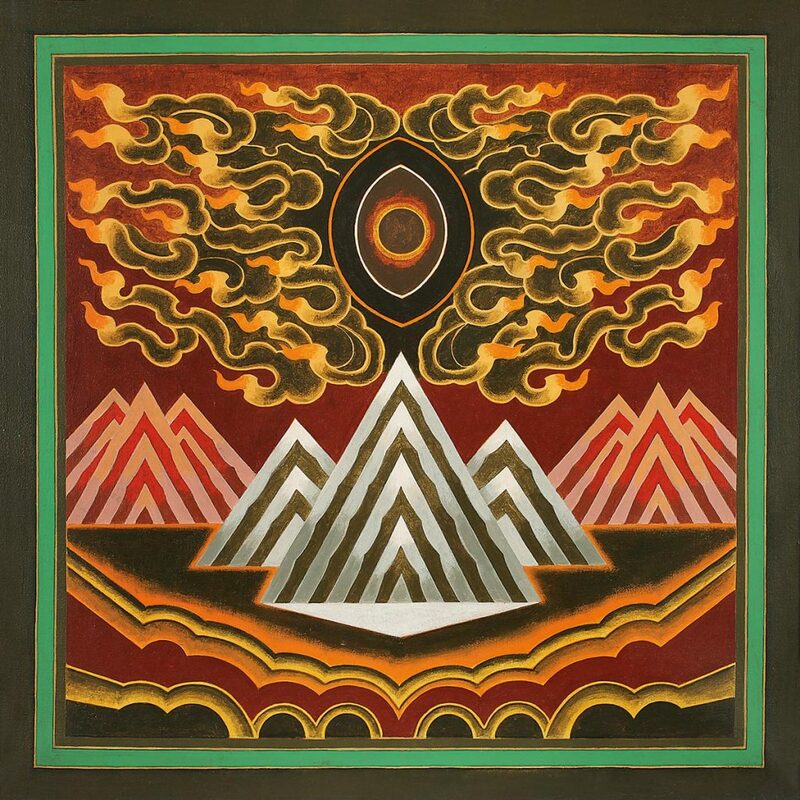 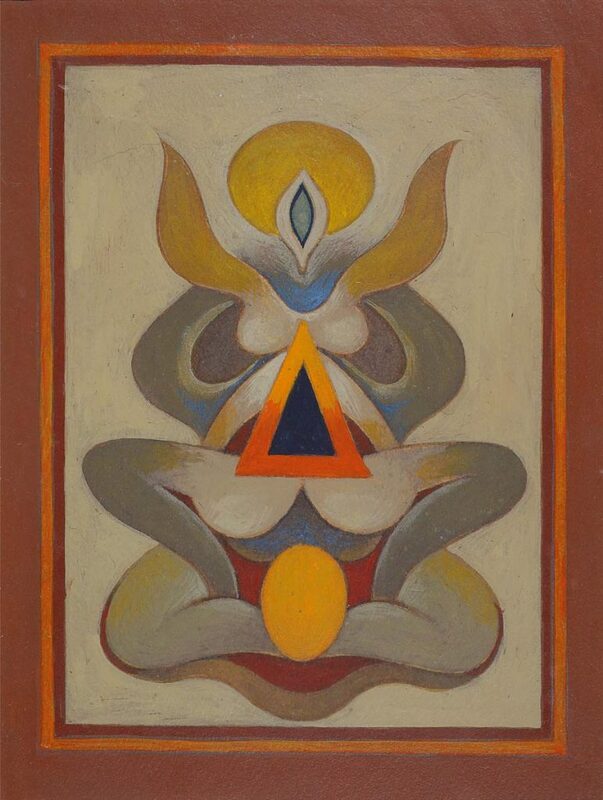 Santosh was a dedicated meditation and tantra practitioner, and his deepening awareness and consciousness appeared in his paintings in the form of their transcendent imagery. 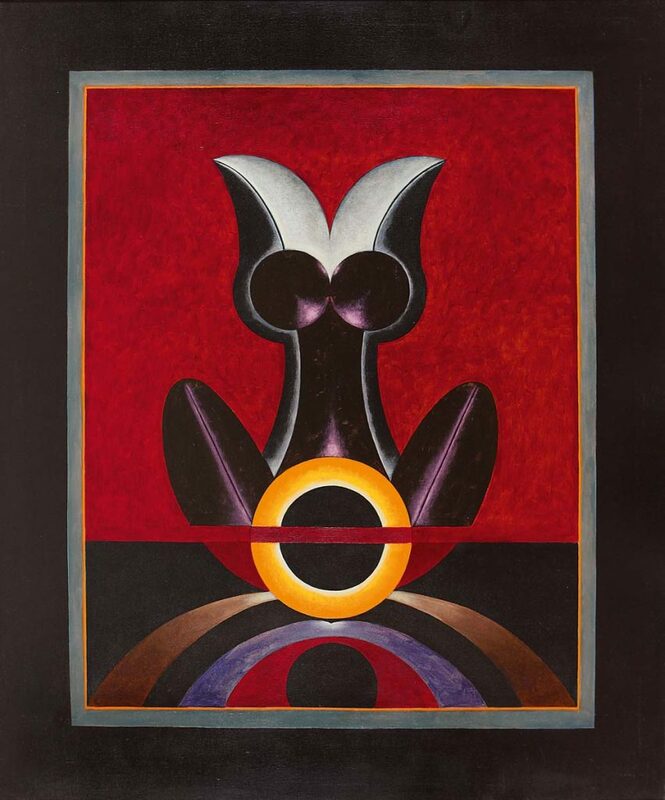 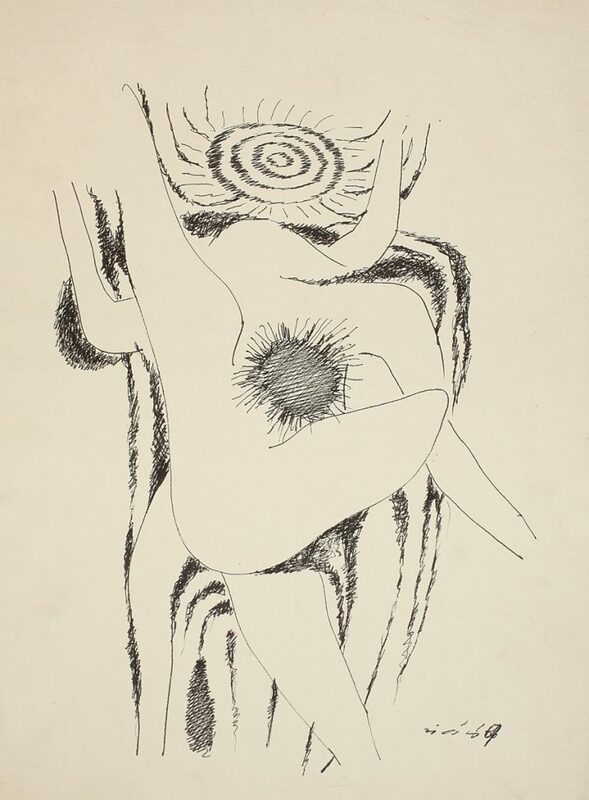 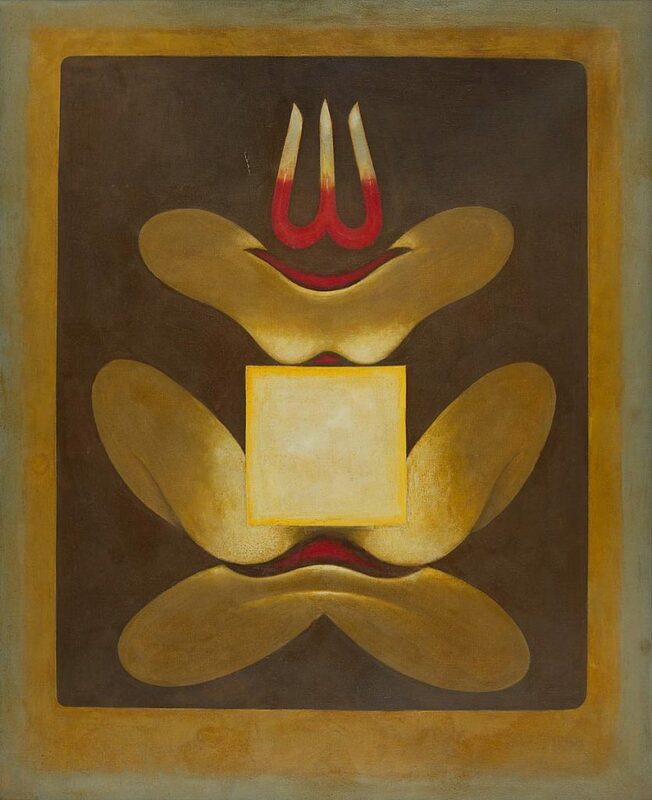 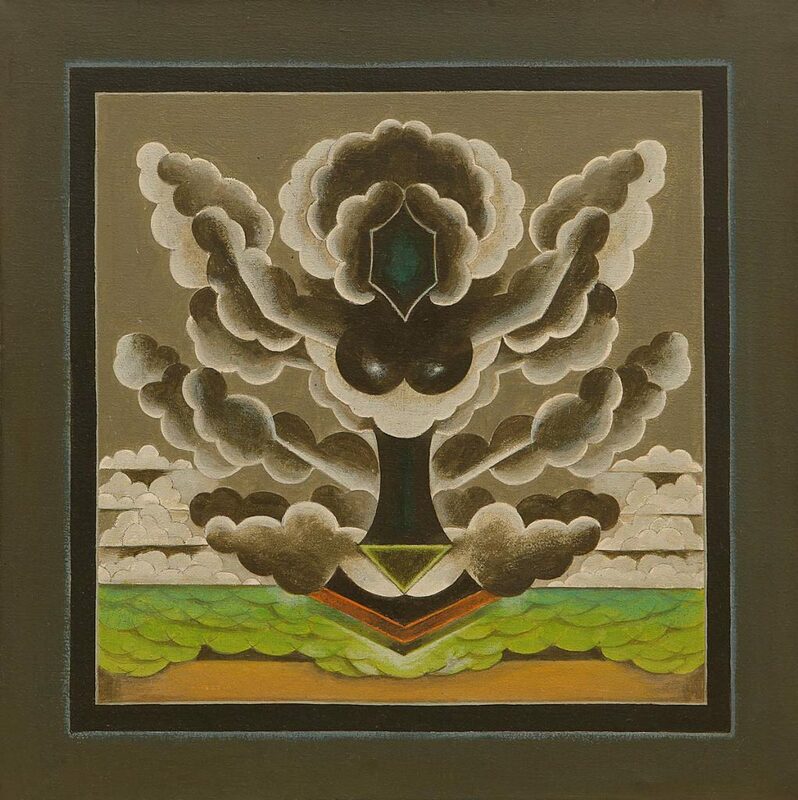 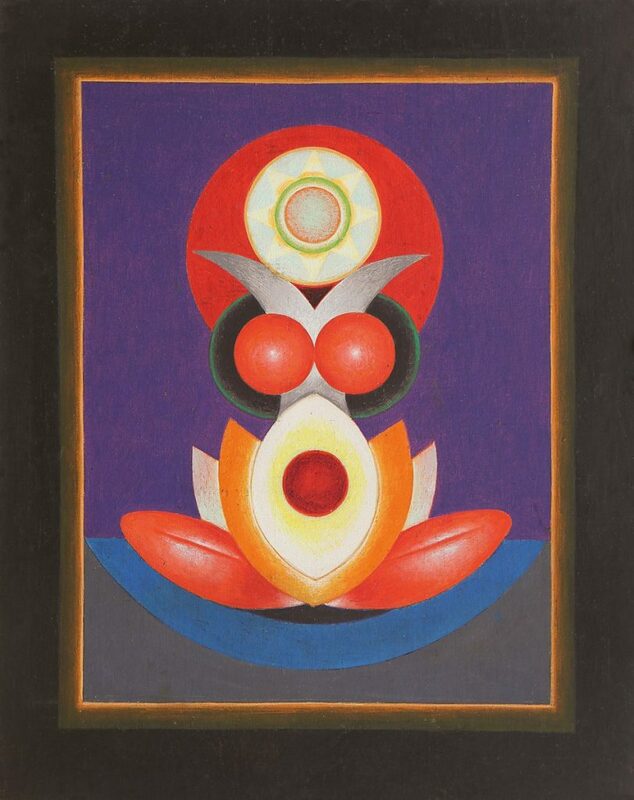 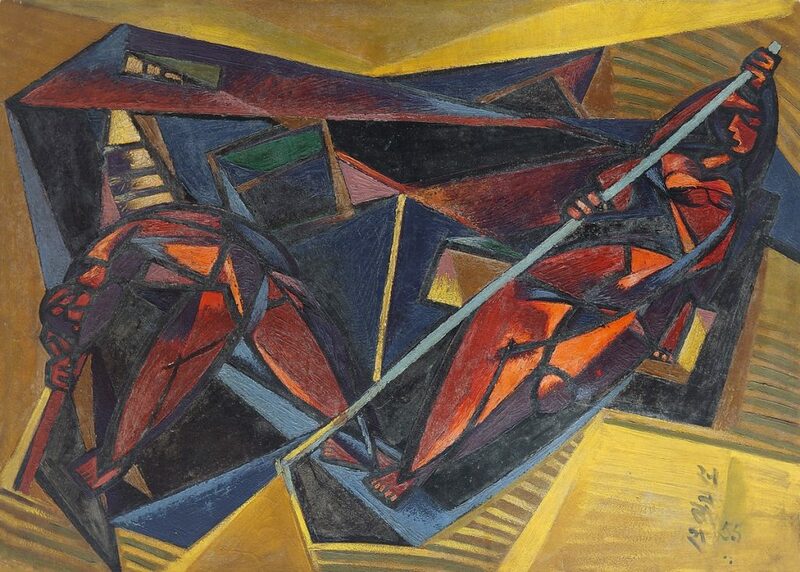 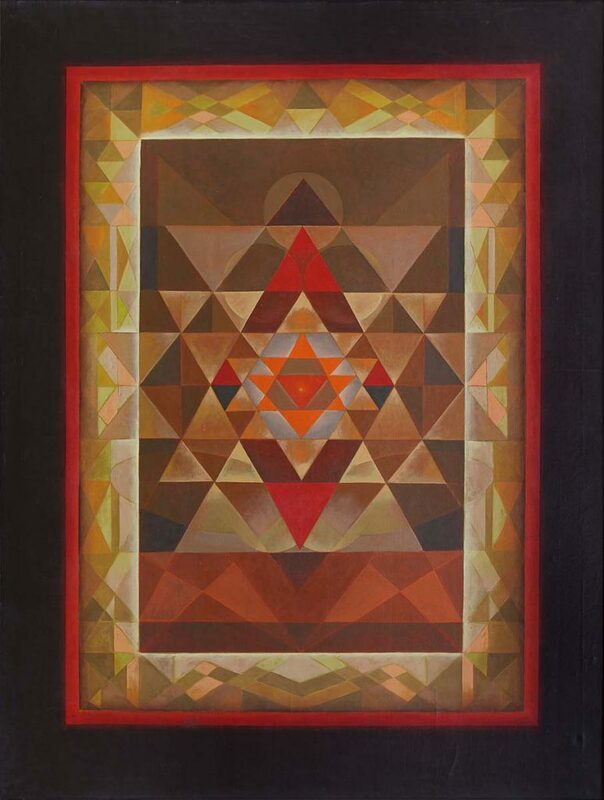 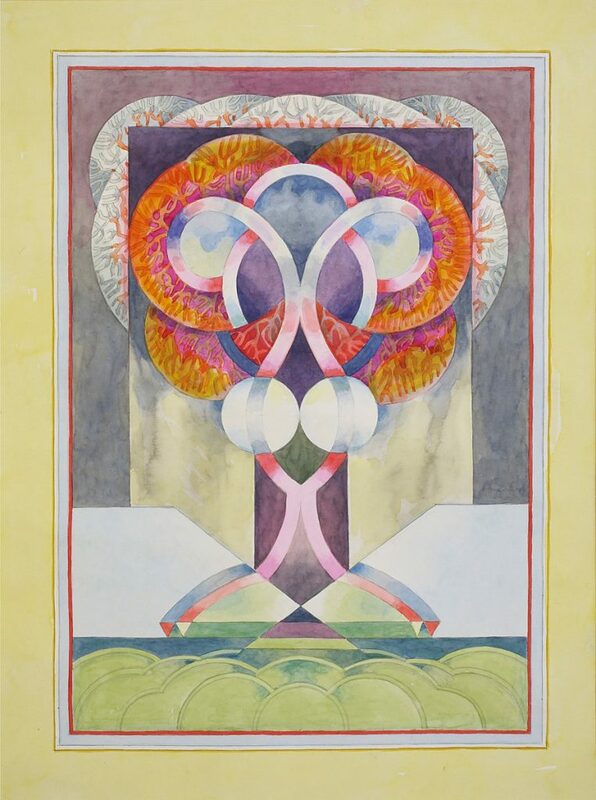 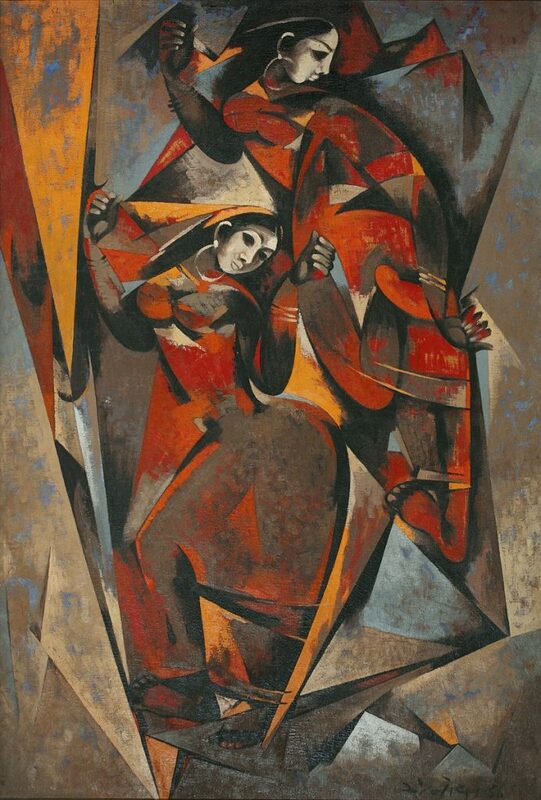 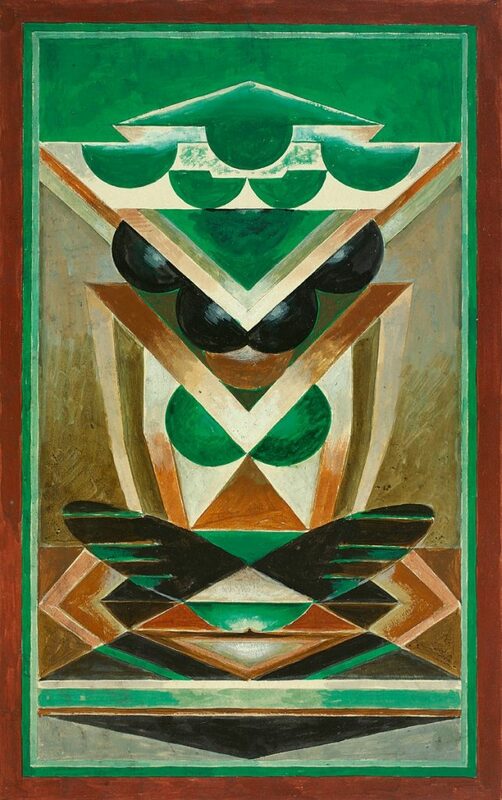 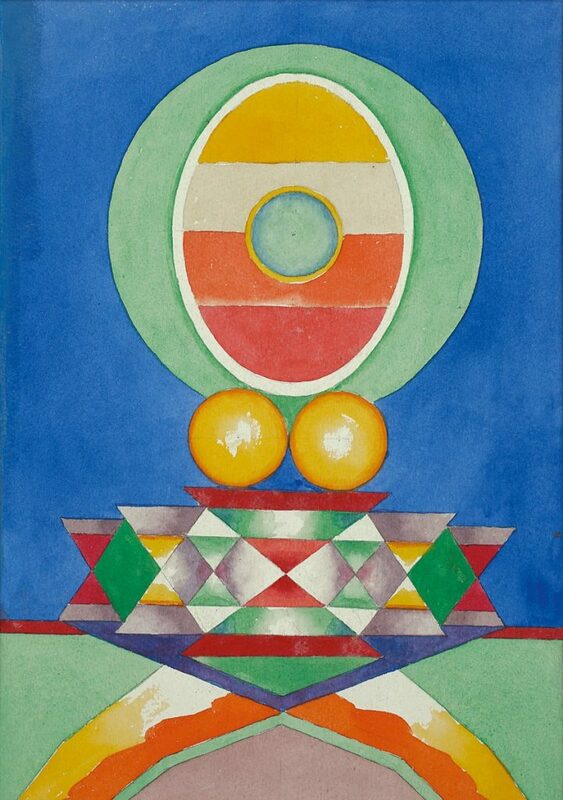 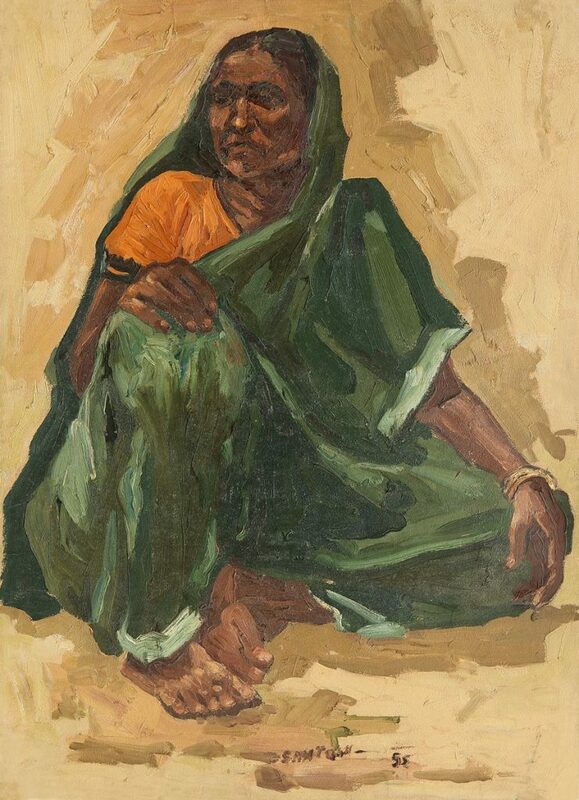 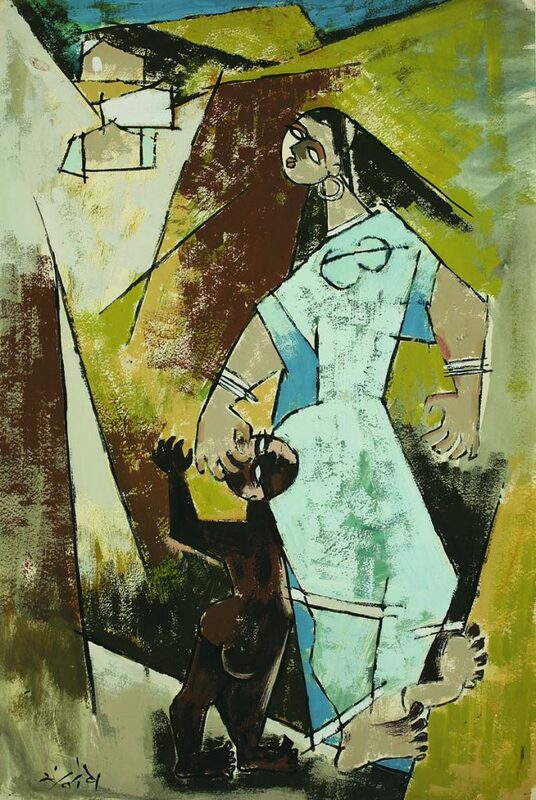 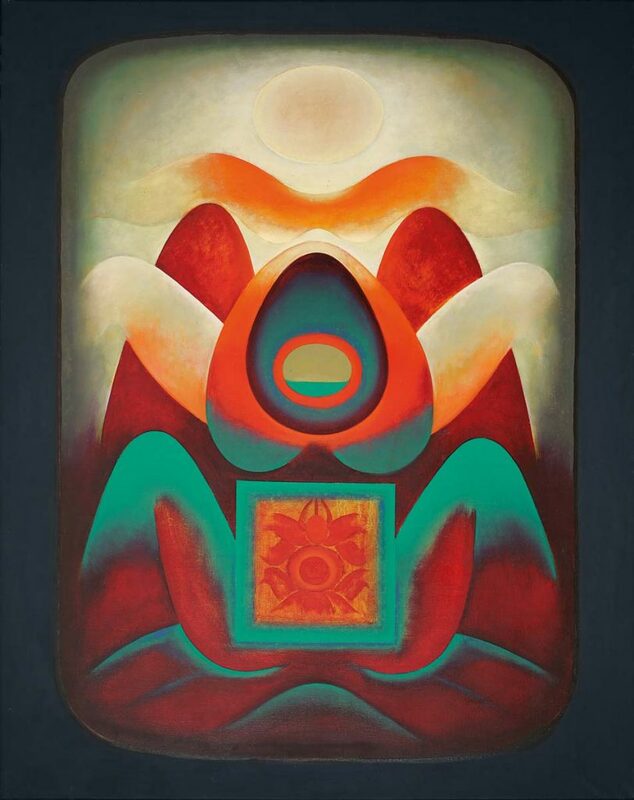 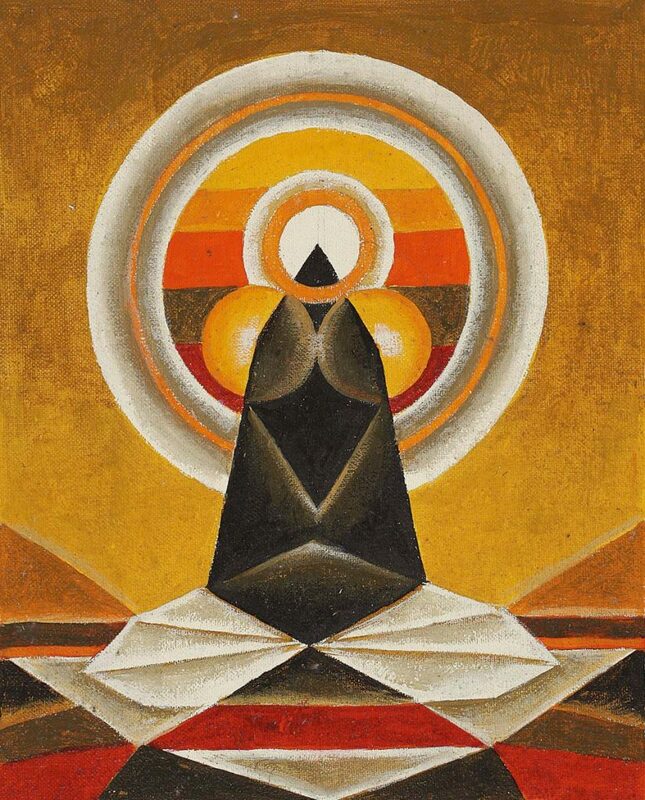 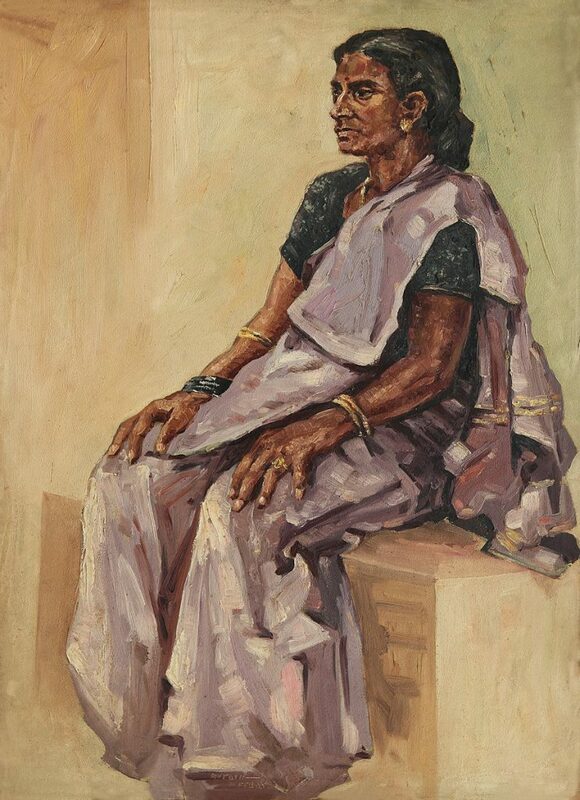 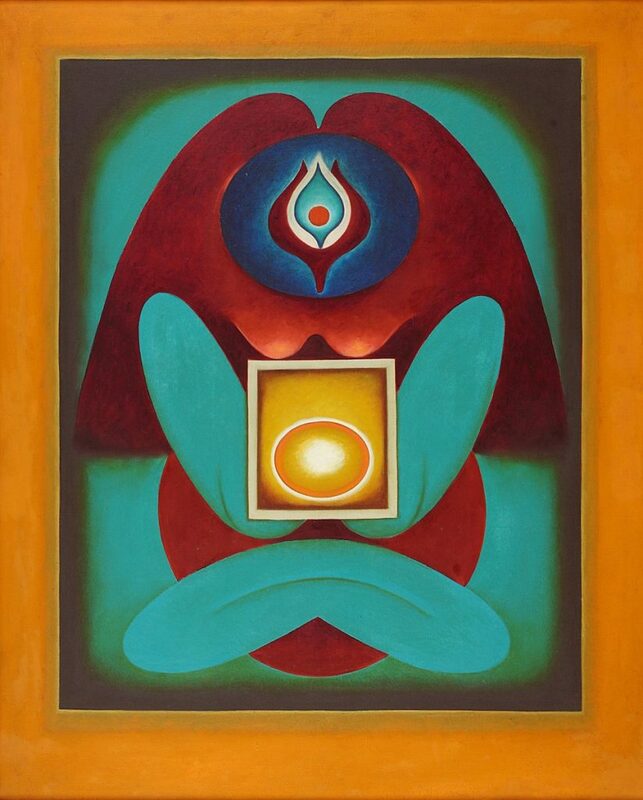 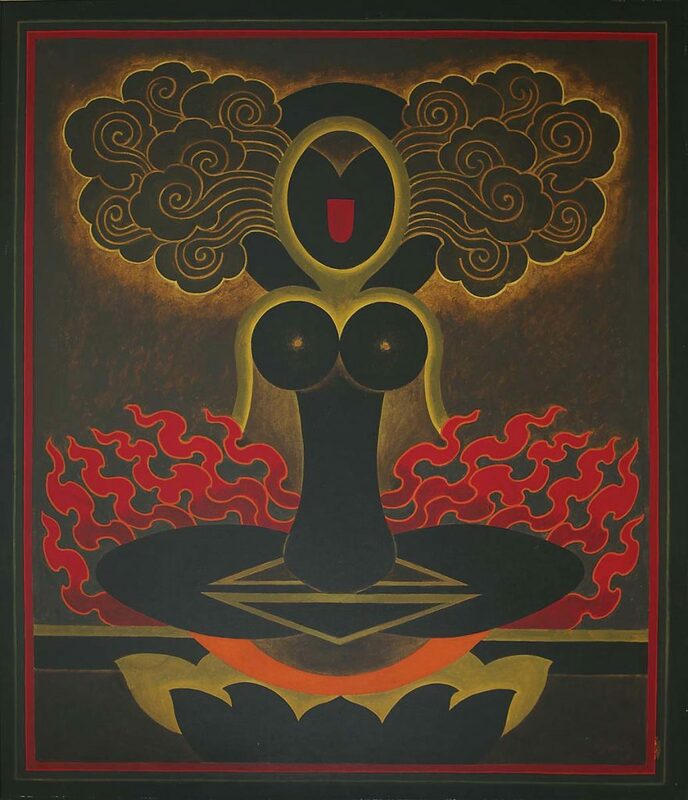 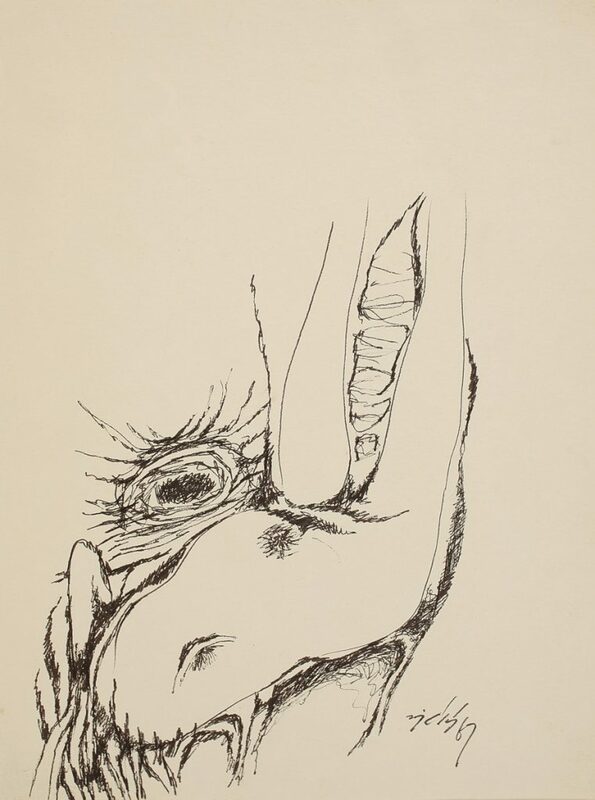 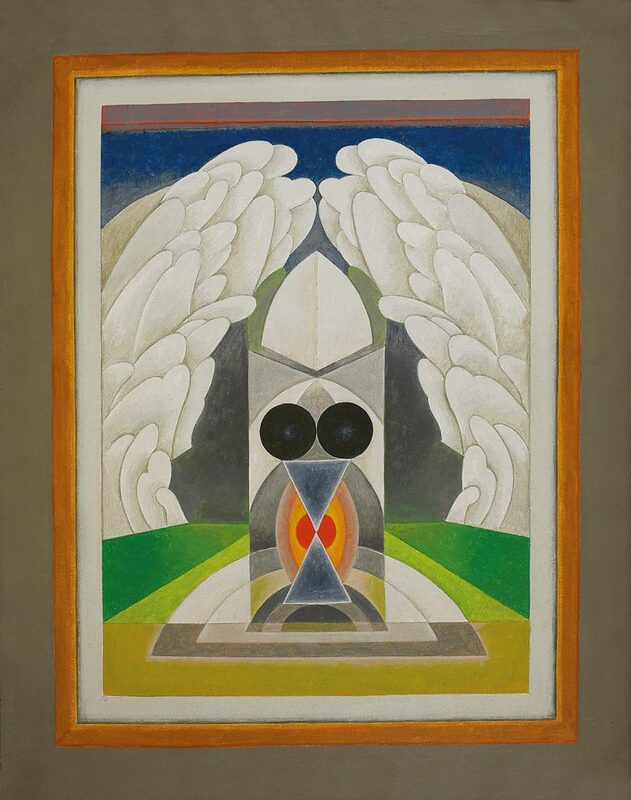 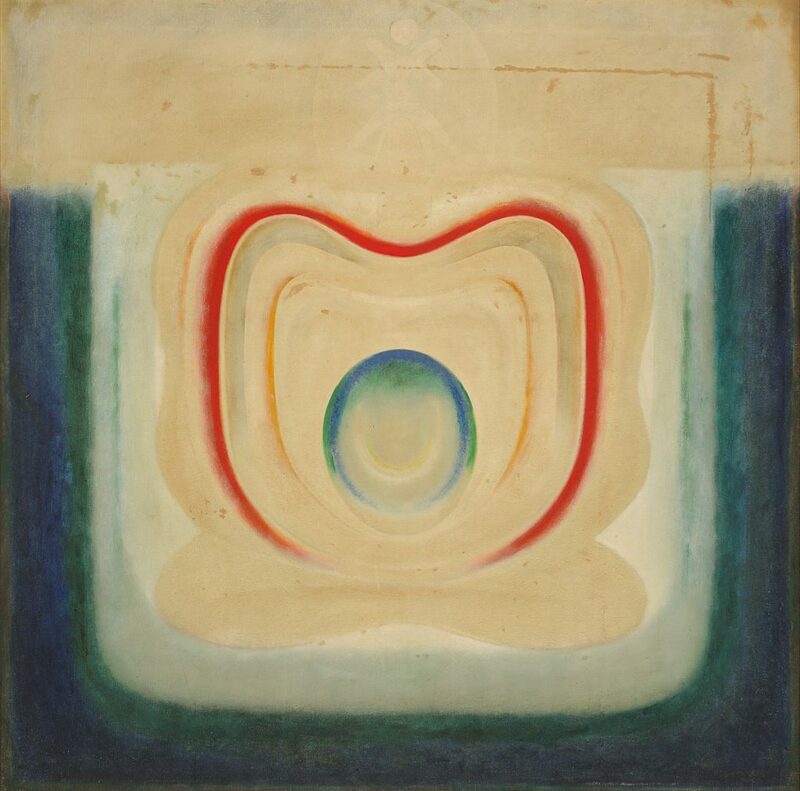 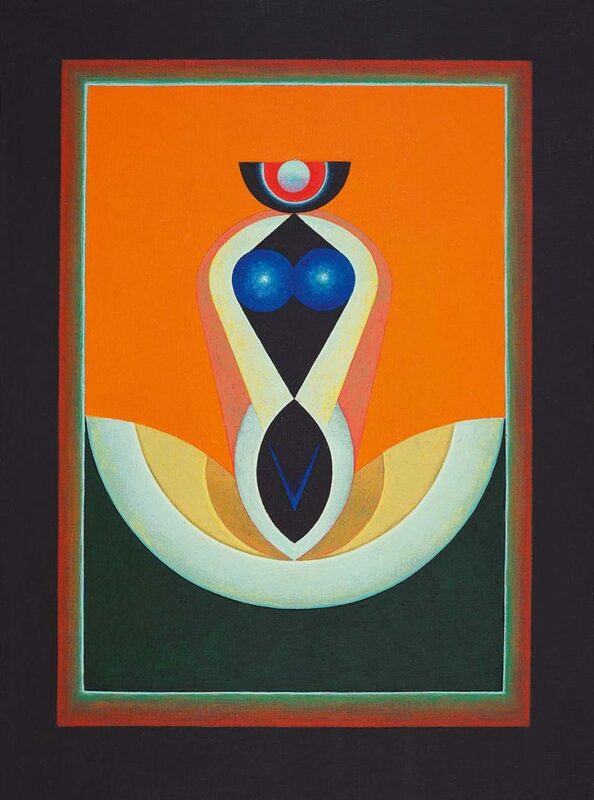 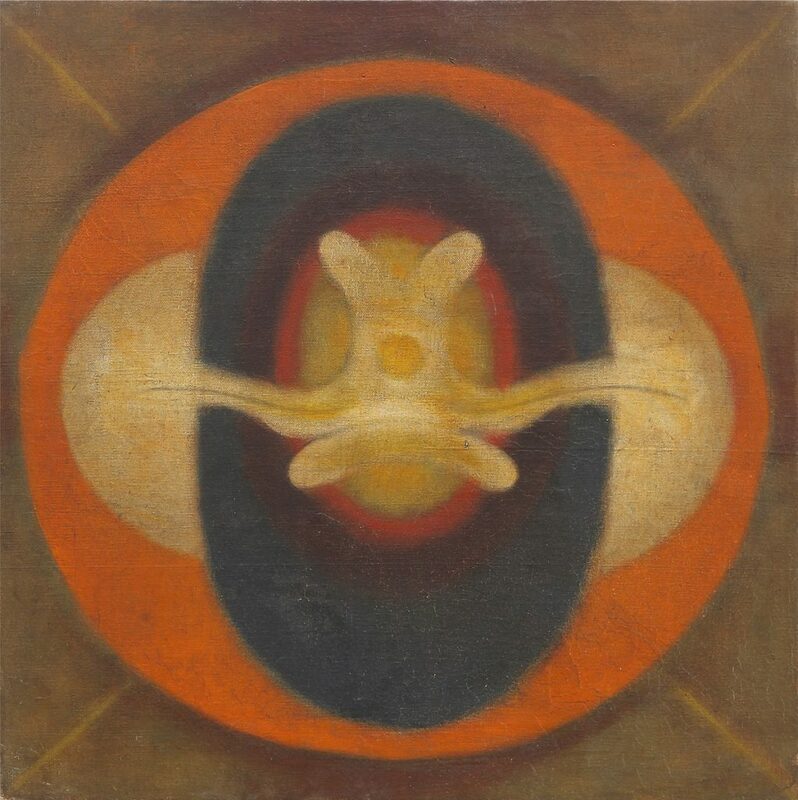 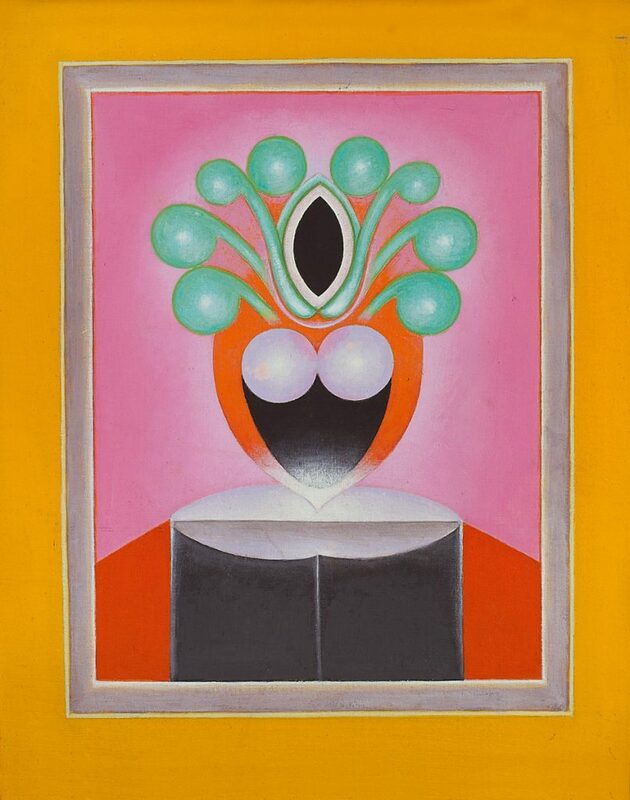 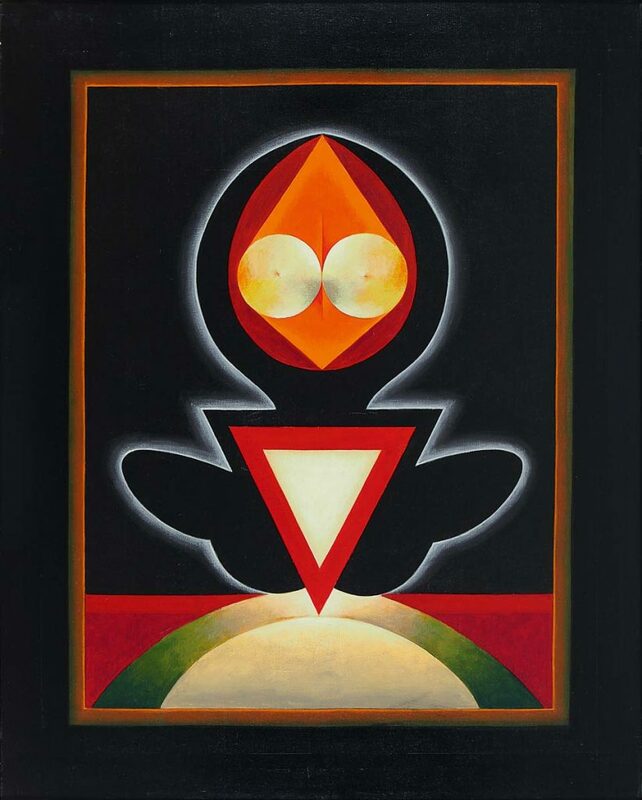 His tantric awareness brought a unique approach to Santosh’s art: he saw colour as light and this reflected in his often luminous paintings, where colour itself becomes a dominant and influencing factor of his paintings.